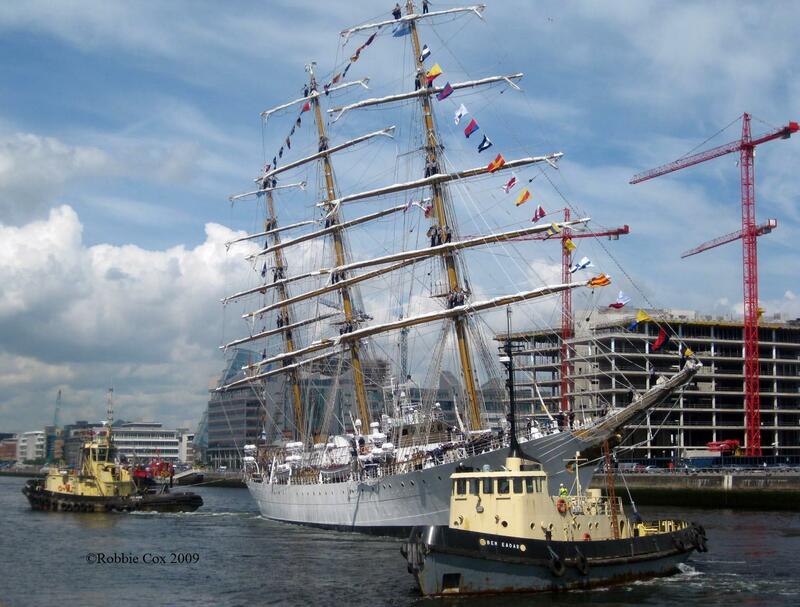 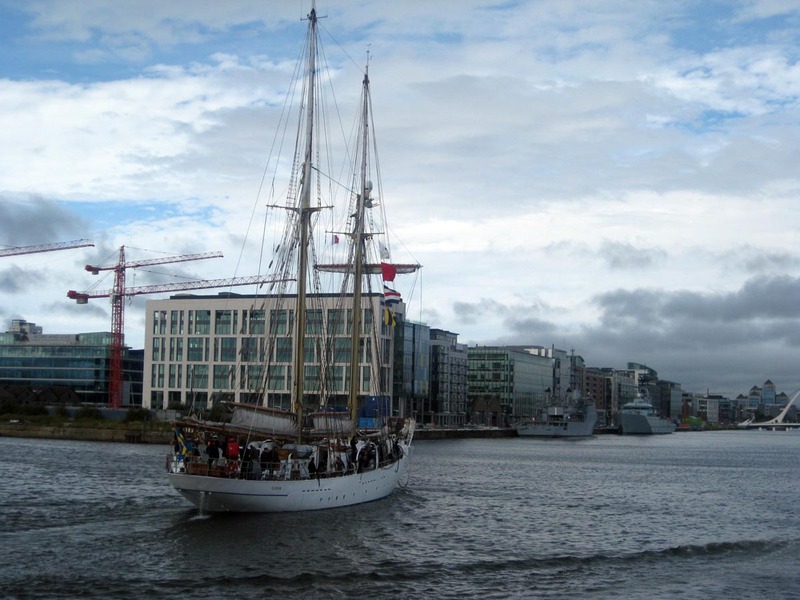 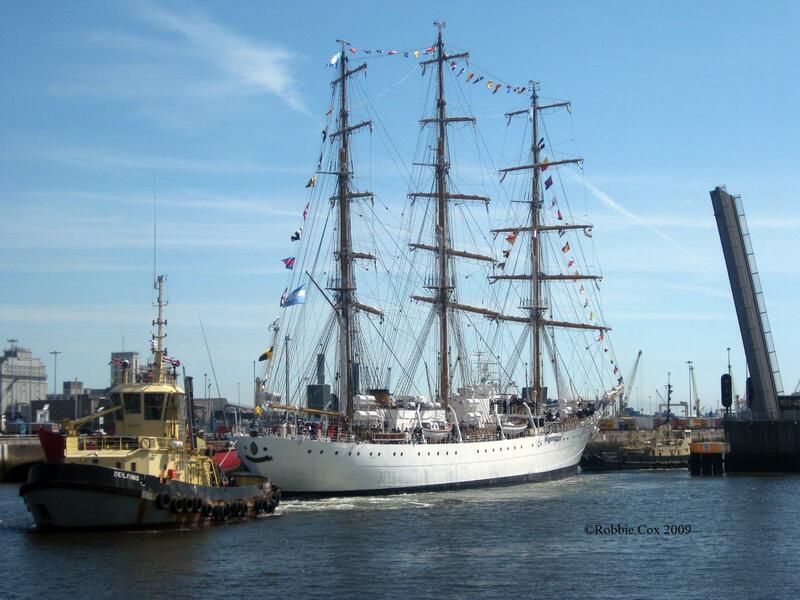 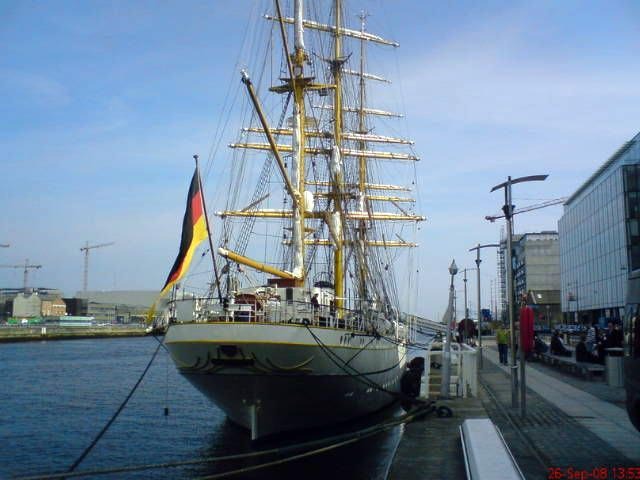 Juan Sebastian De Elcano Arriving at Dublin. 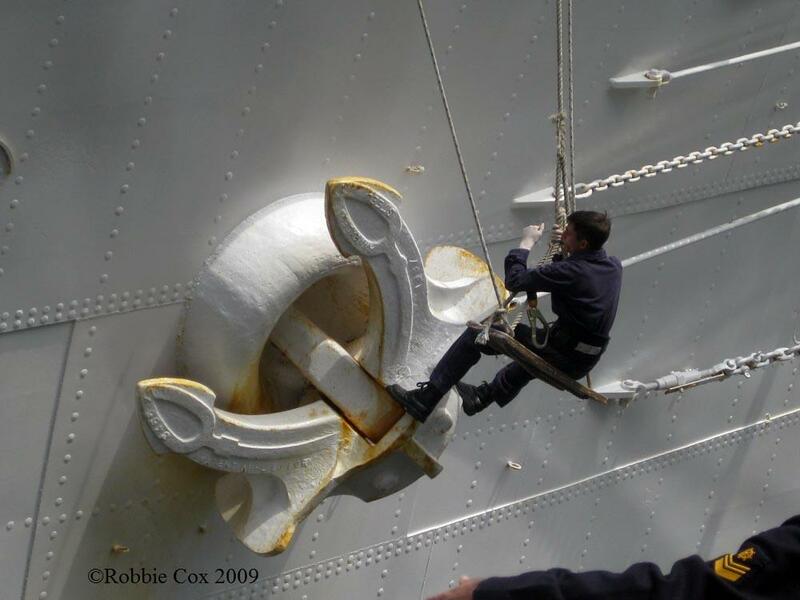 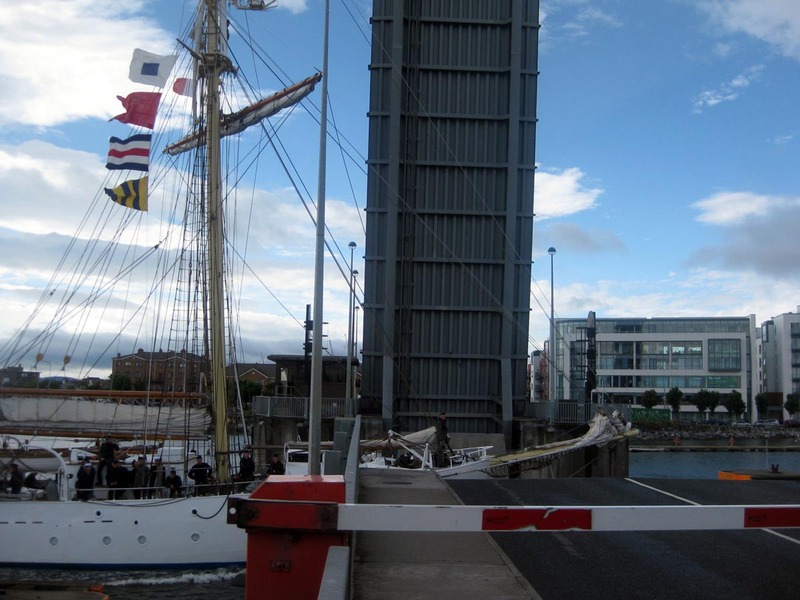 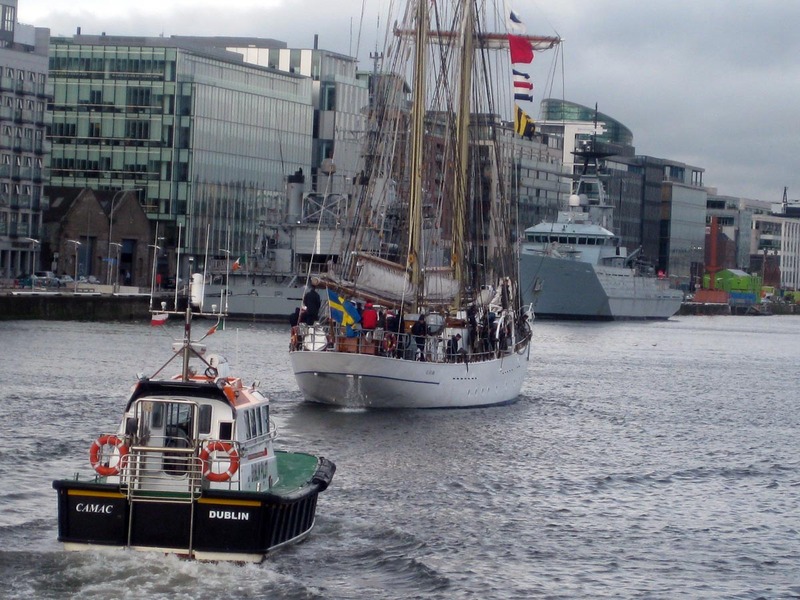 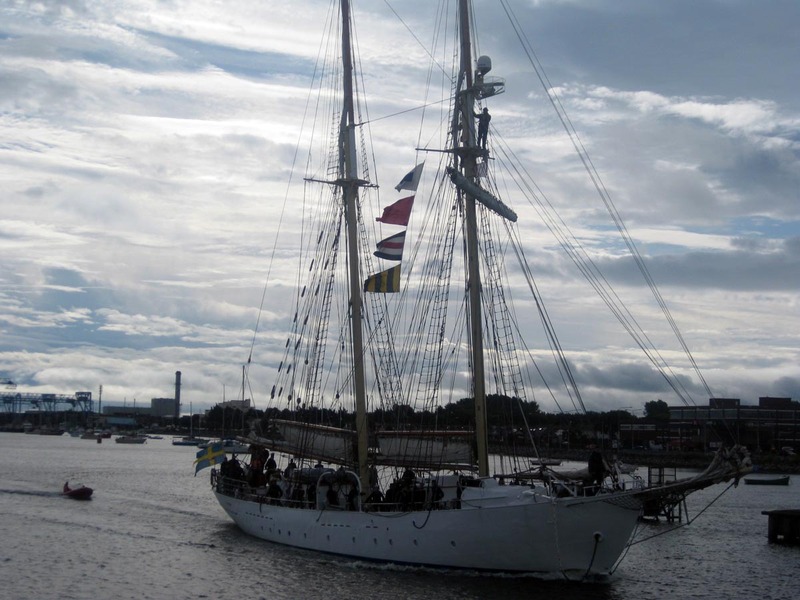 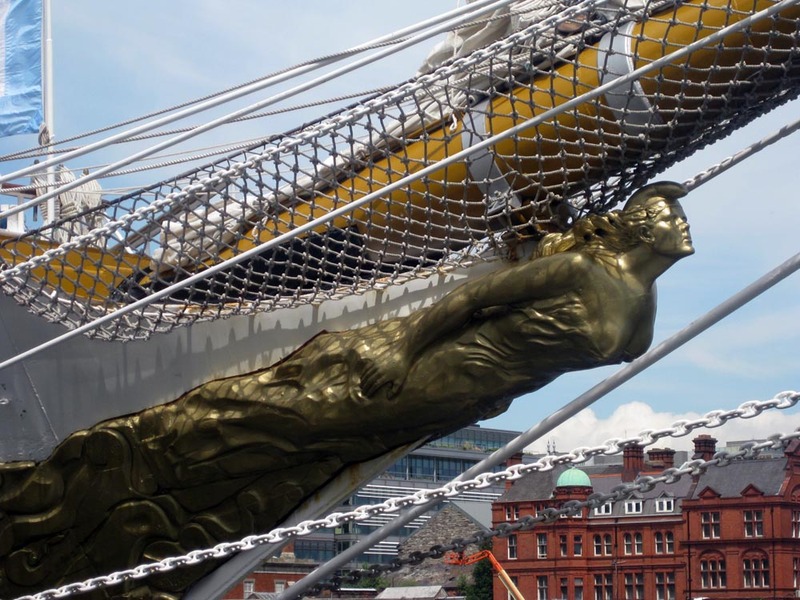 Juan Sebastian De Elcano Departs Dublin port. 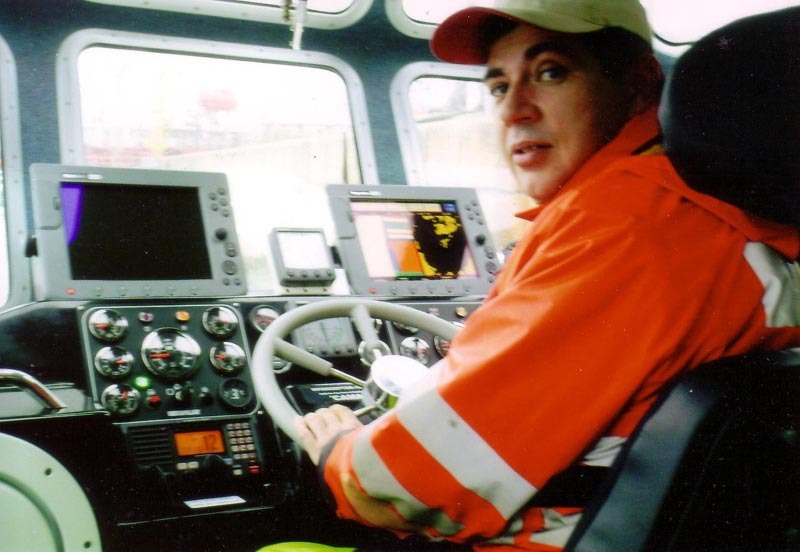 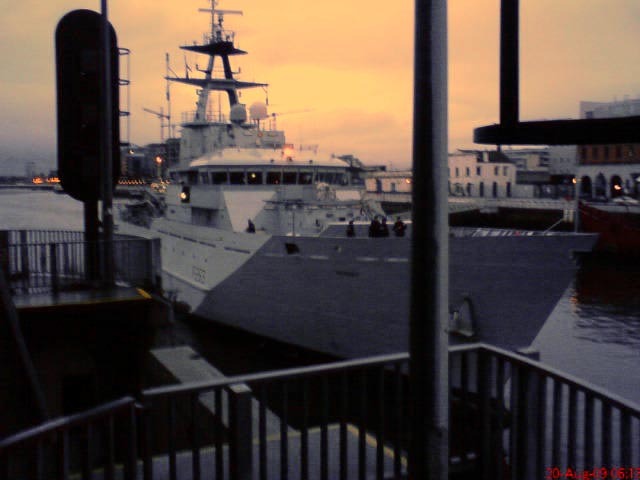 New build for the Irish naval service. 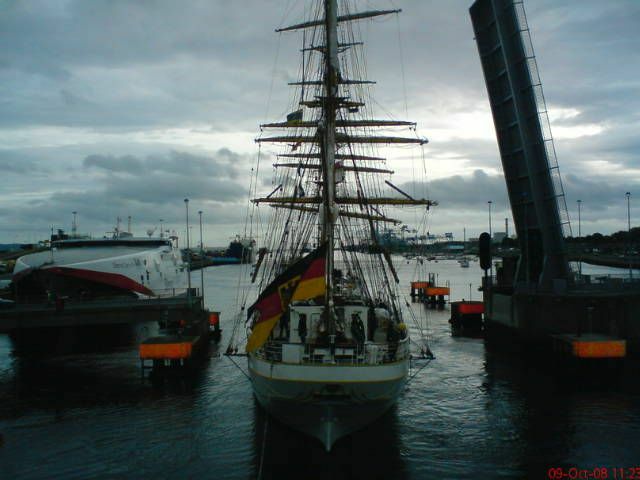 Augsburg 15-3-14 Augsburg 15-3-14 Frankfurt An Main 15-3-14 Frankfurt An Main 15-3-14 Frankfurt An Main 15-3-14 Frankfurt An Main 15-3-14 ( Hamburg 15-3-14. 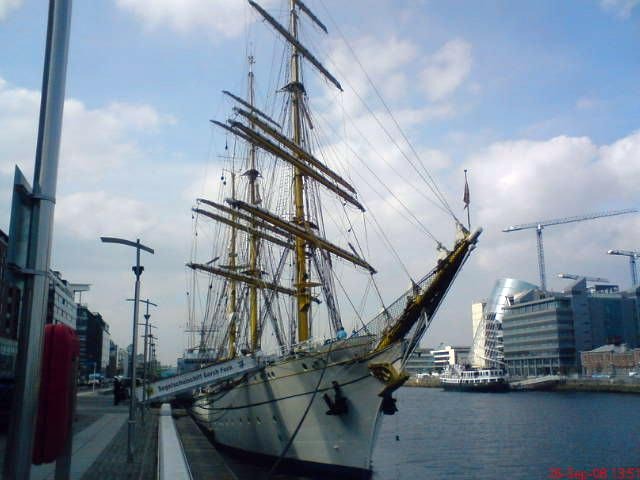 Hamburg 15-3-14. 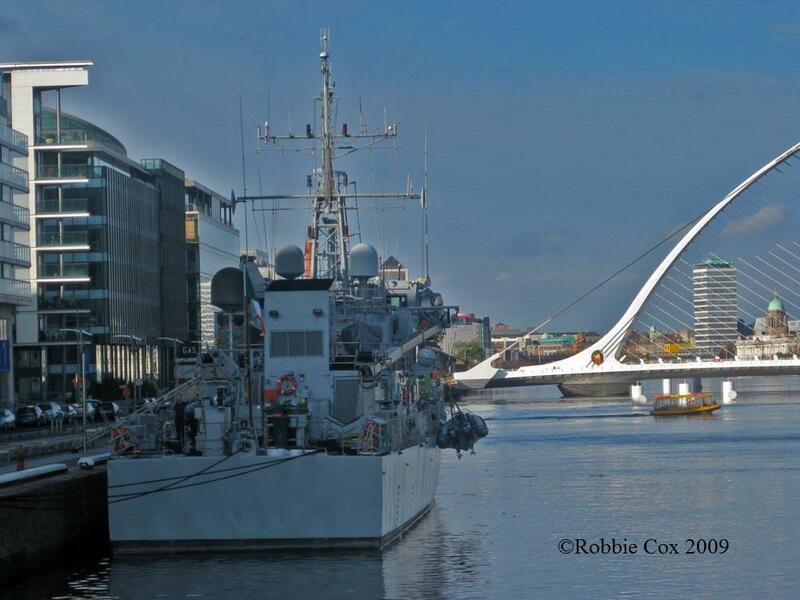 26th and the 30th of April 2013. 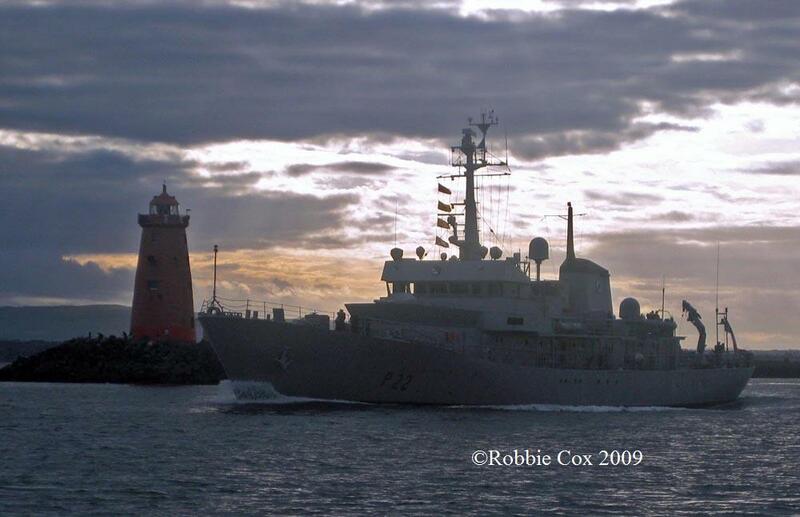 Irish Air Corps Helicopter & Poolbeg Lighthouse. 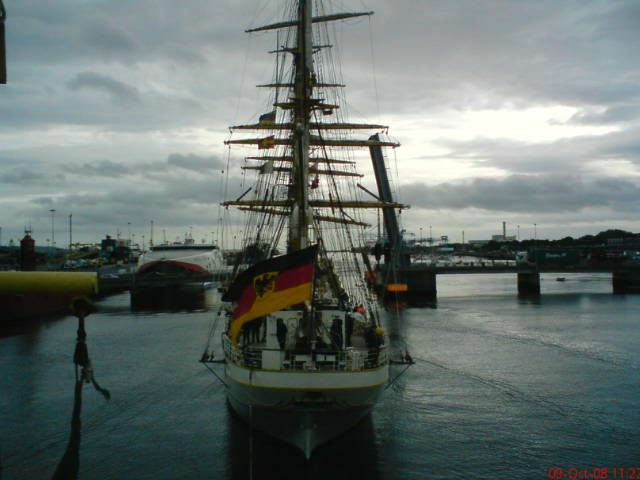 Frankfurd an Main A1412 Hessen F221 Hessen F221 Hessen F221 Frankfurd an Main A1412 , Hessen F221, Emden F210. 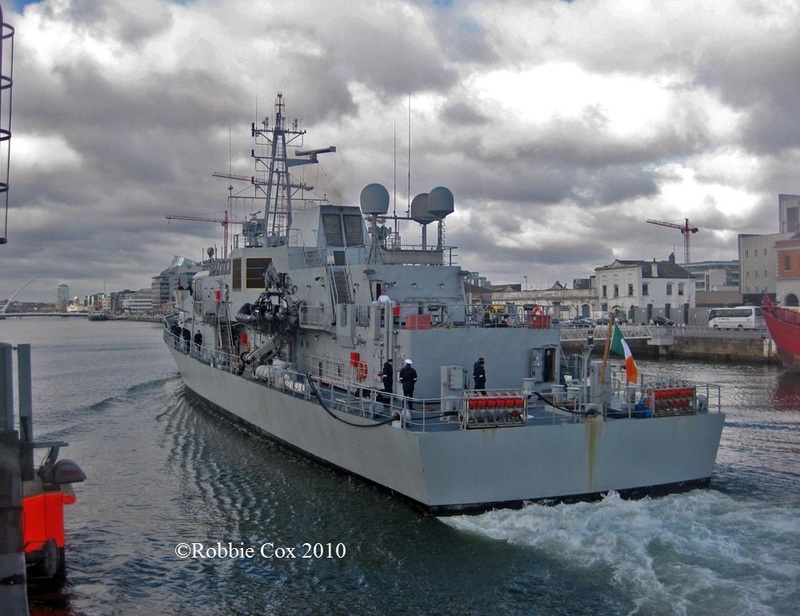 Flaming , Maaloey , Orla , Ciara. 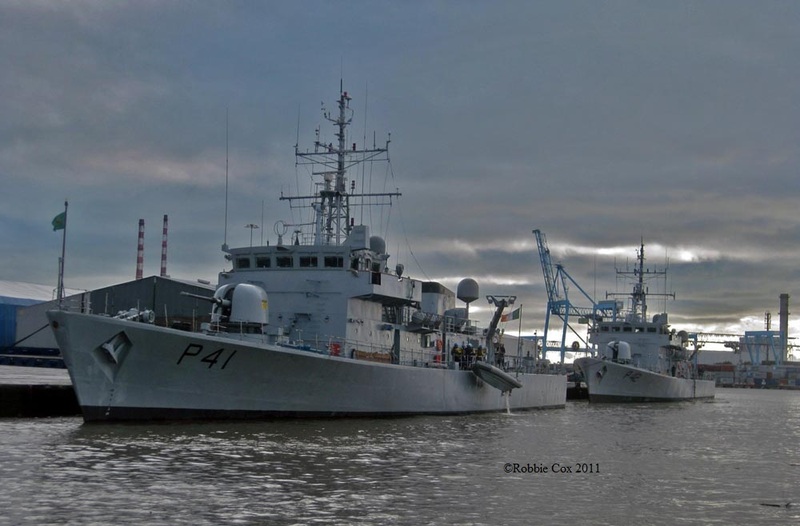 Tasuja A432 , Flaming 621 , Maaloey M342 , Orla , Ciara. 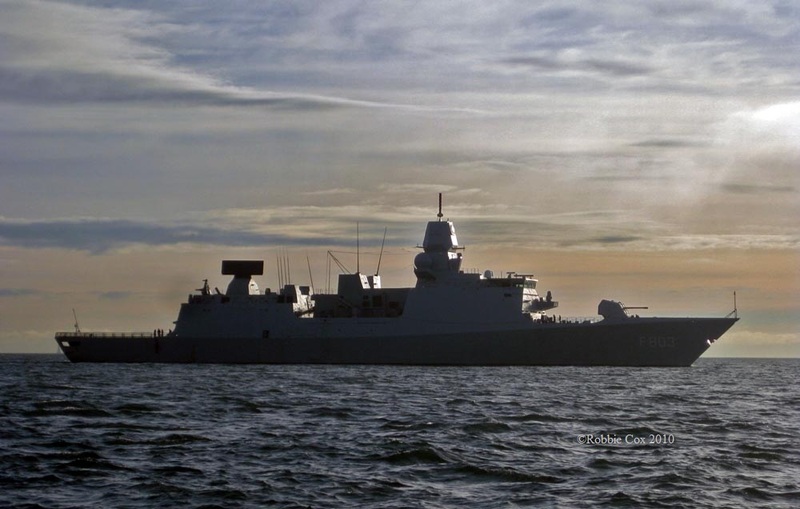 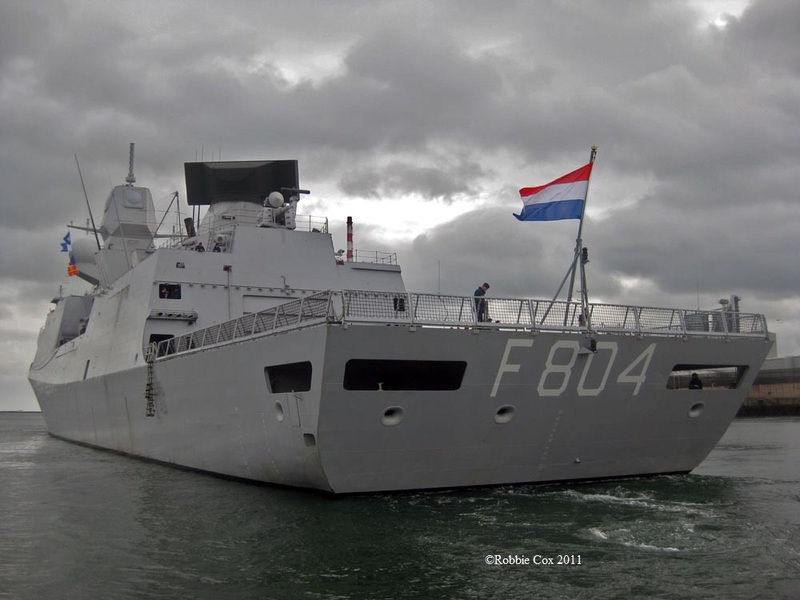 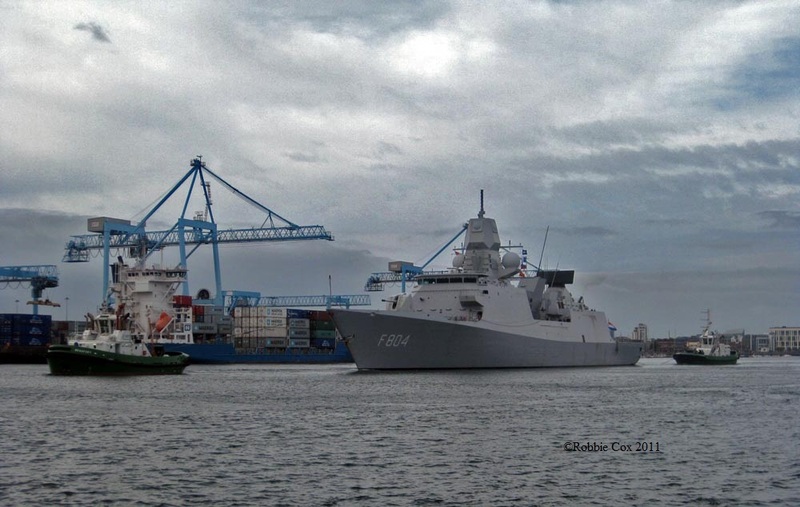 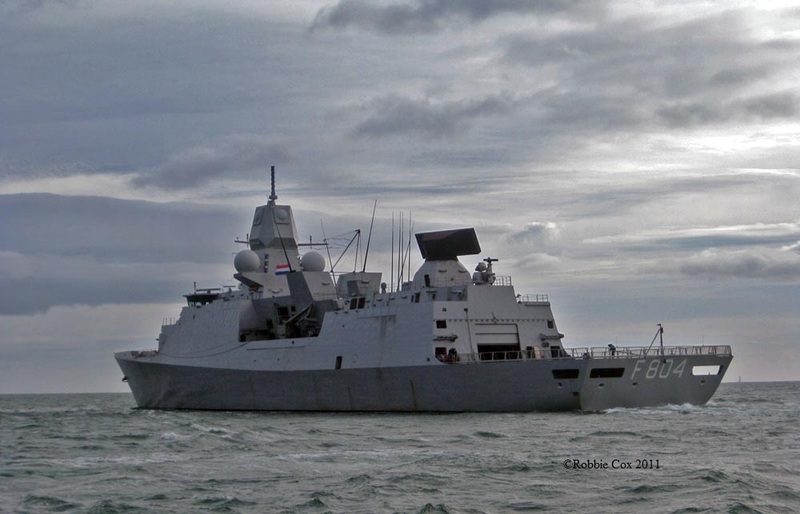 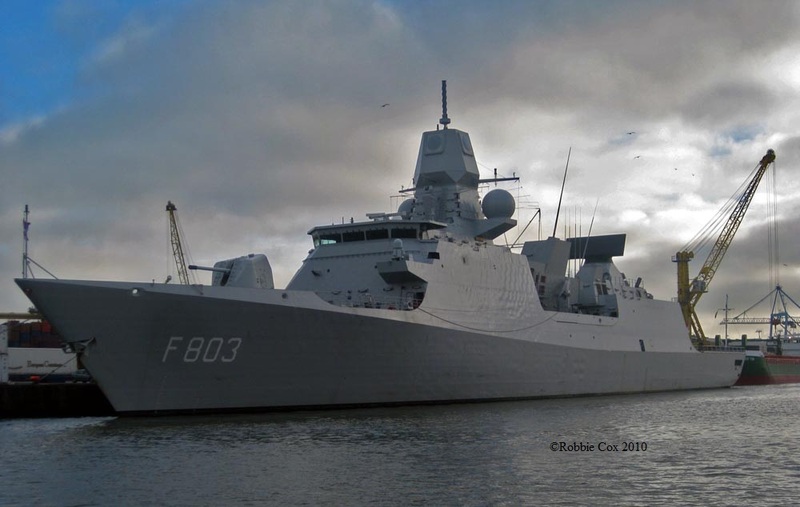 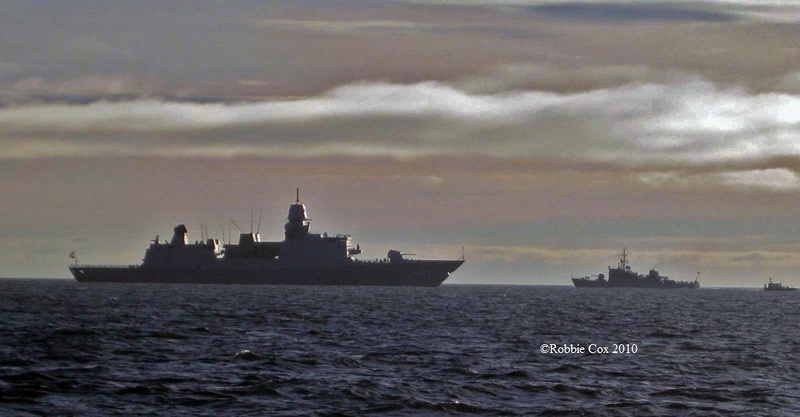 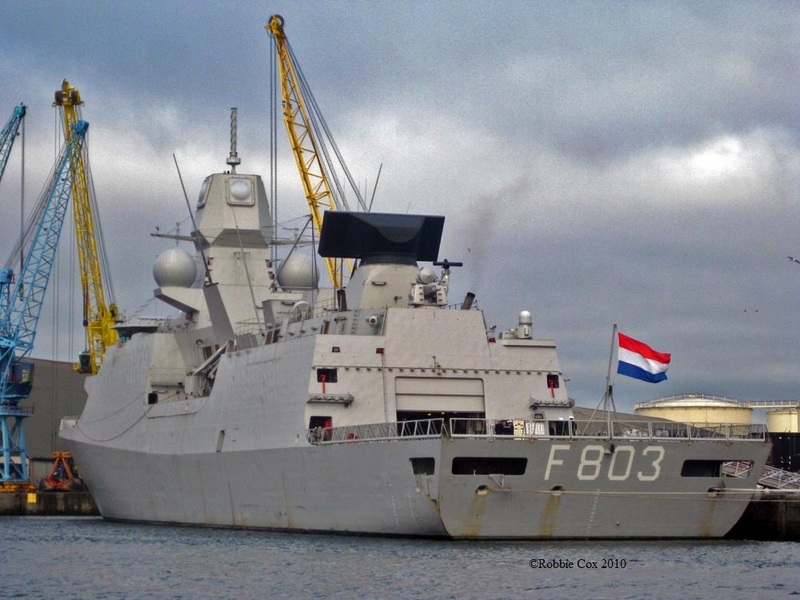 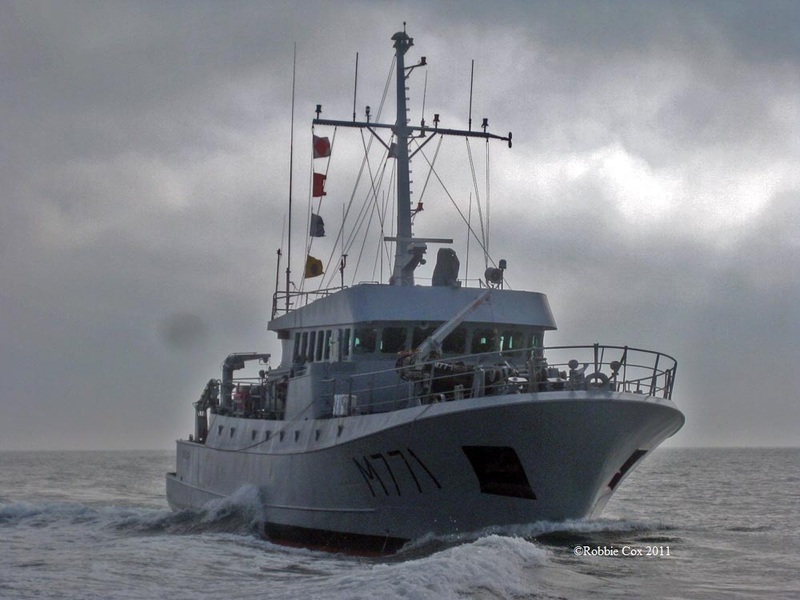 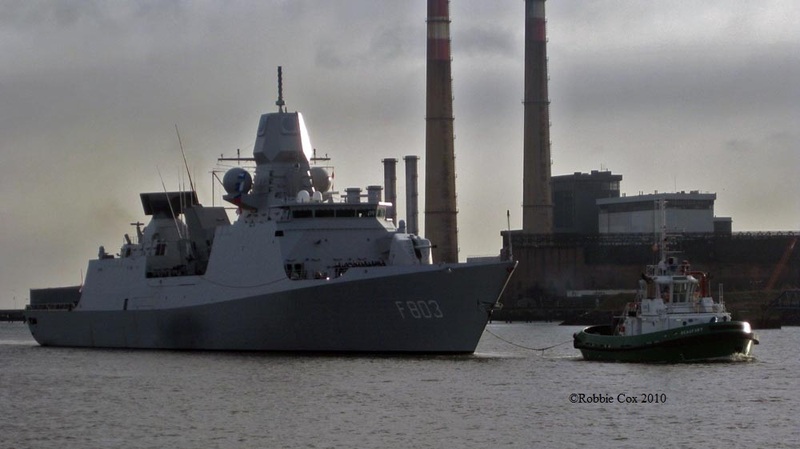 HNLMS De Ruyter F804 & Port Tugs. 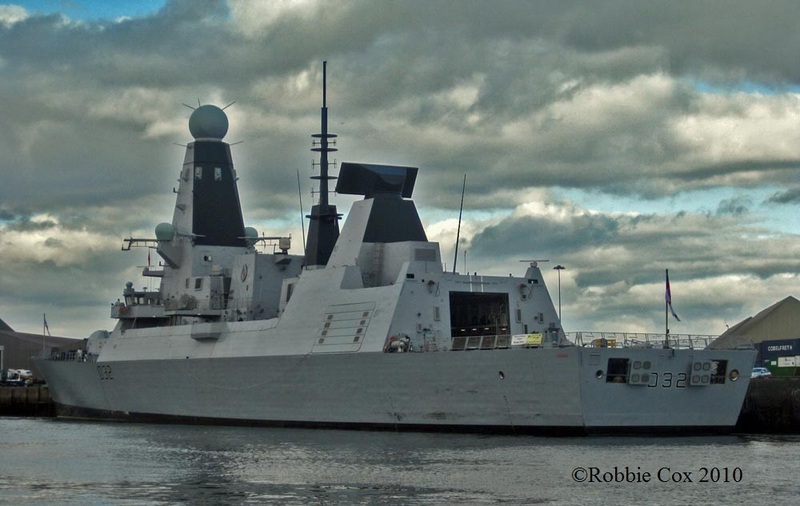 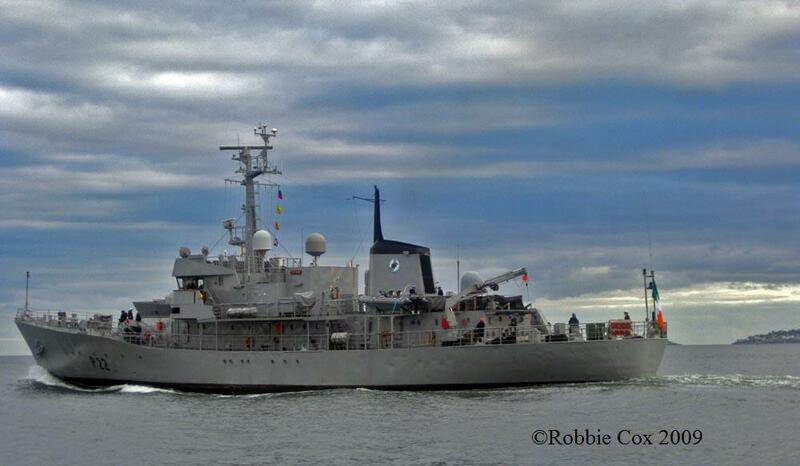 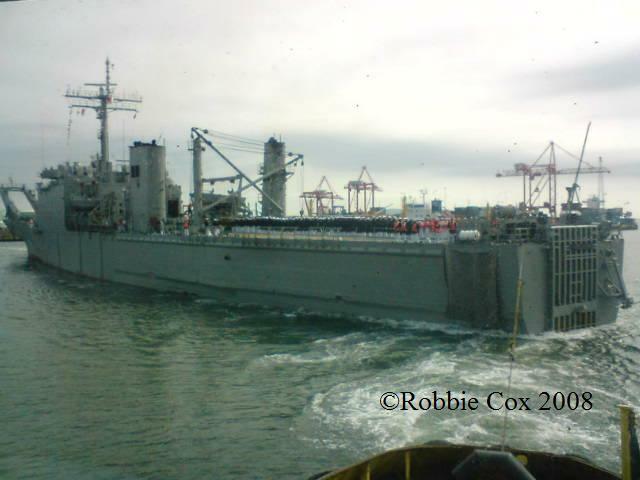 Takes the salute as she departs Dublin. 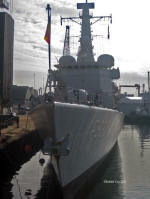 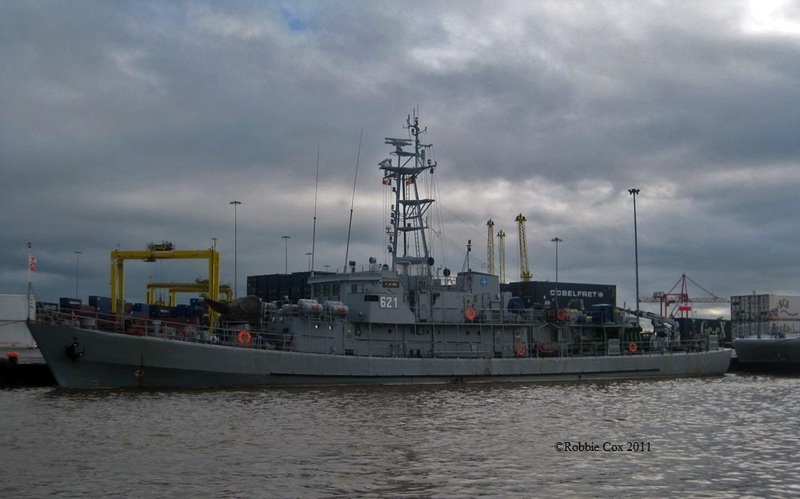 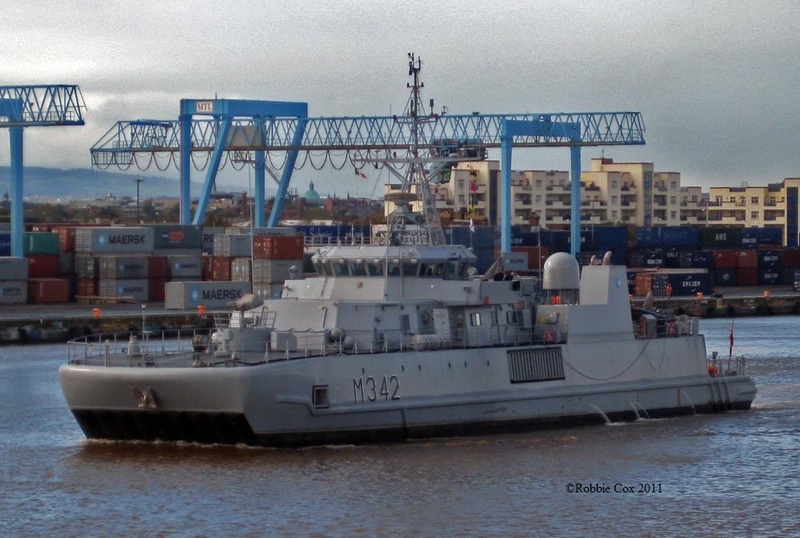 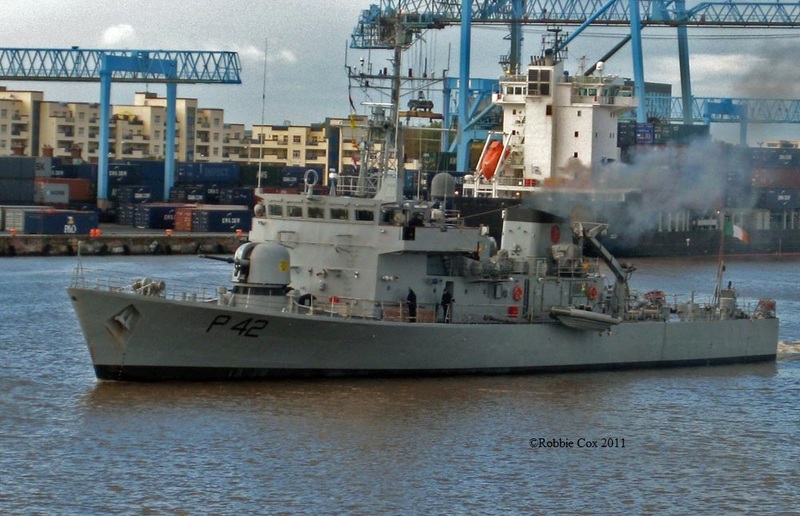 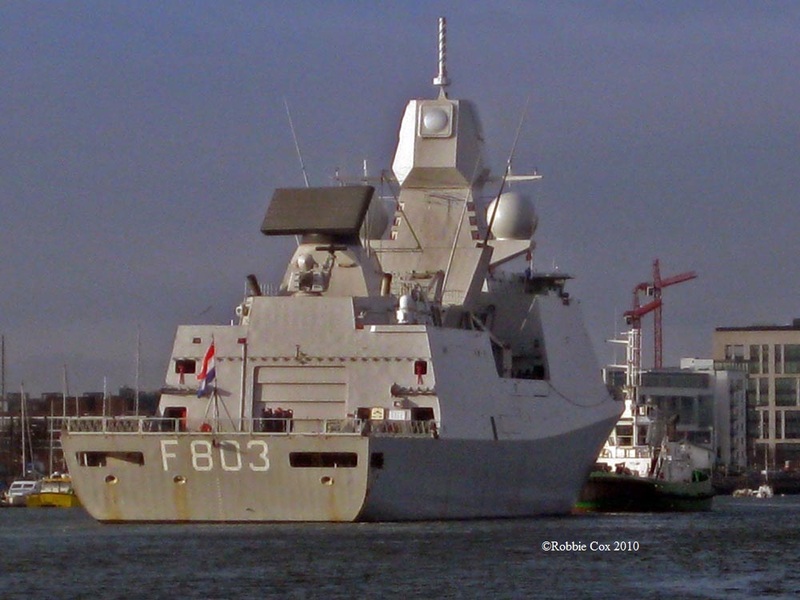 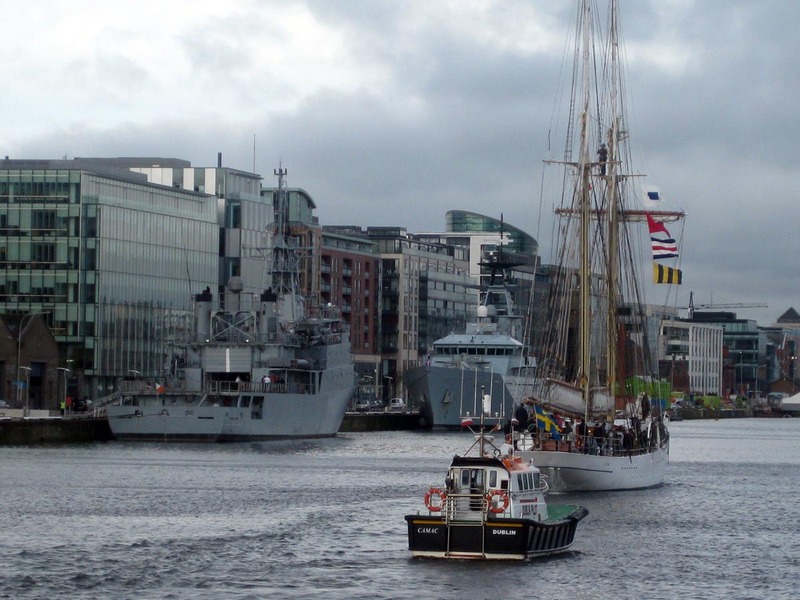 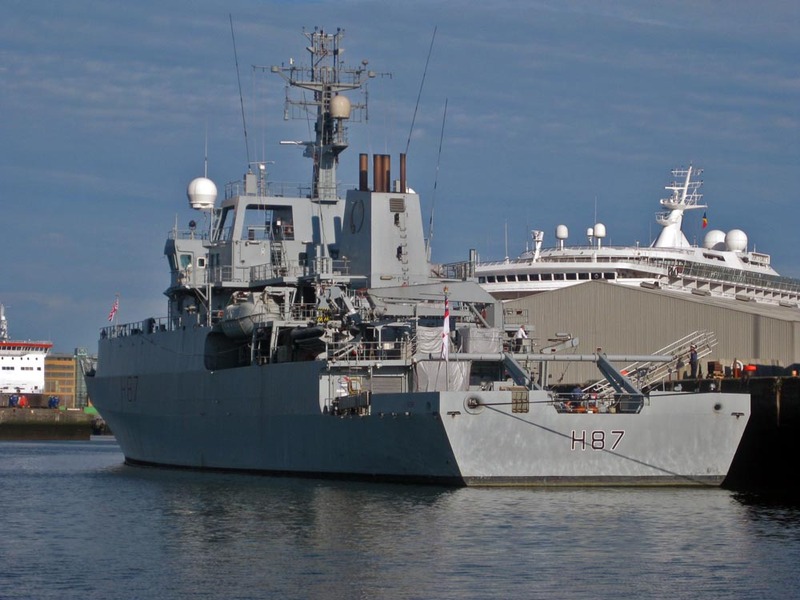 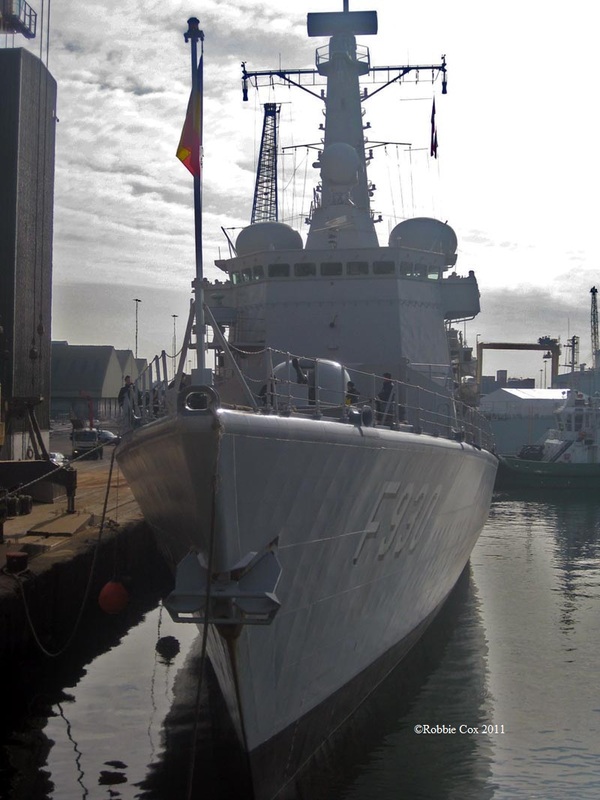 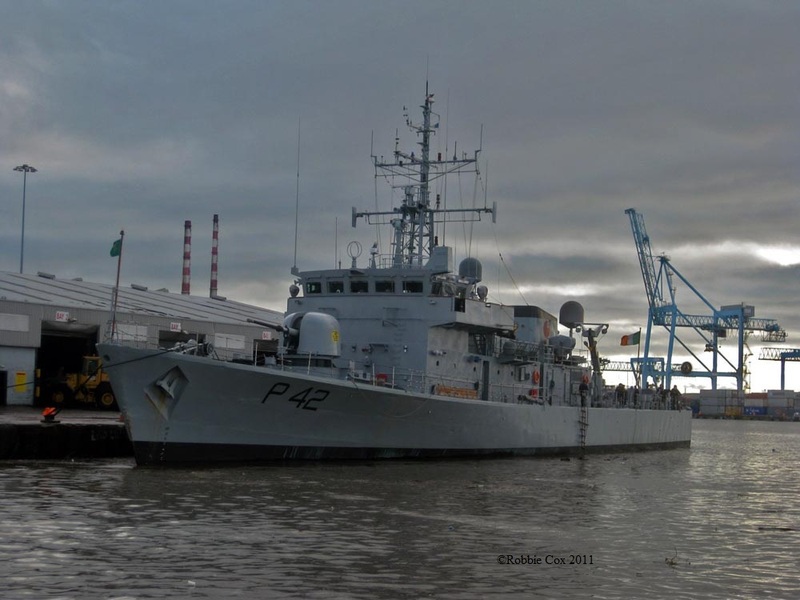 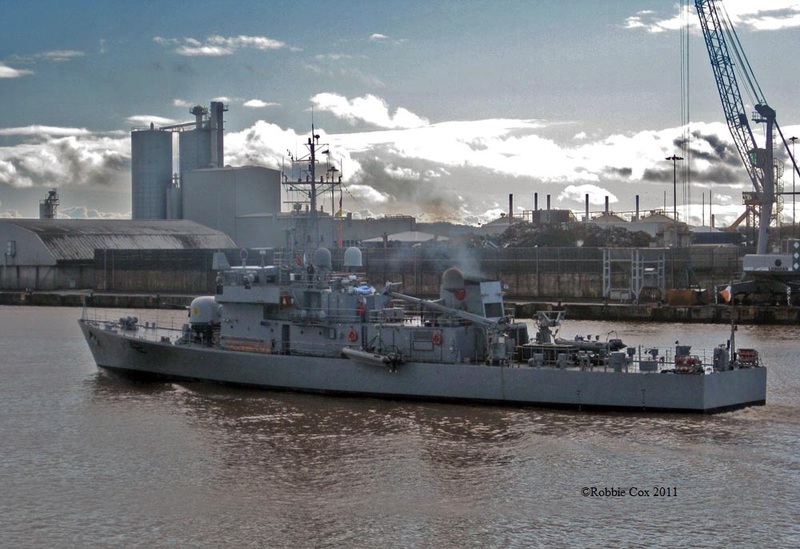 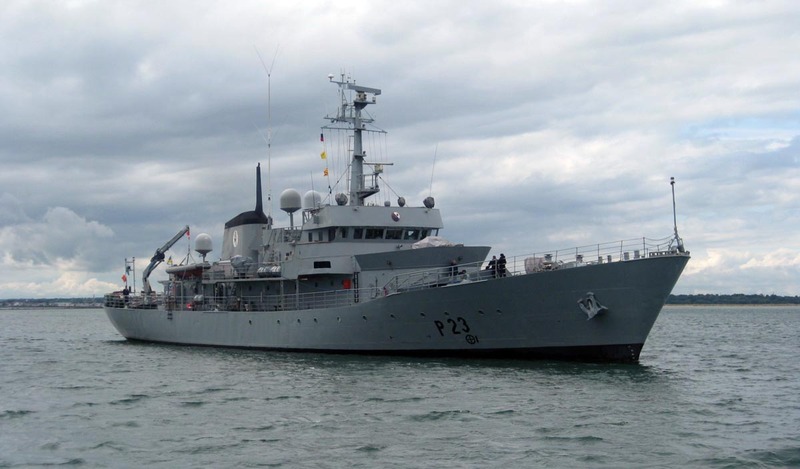 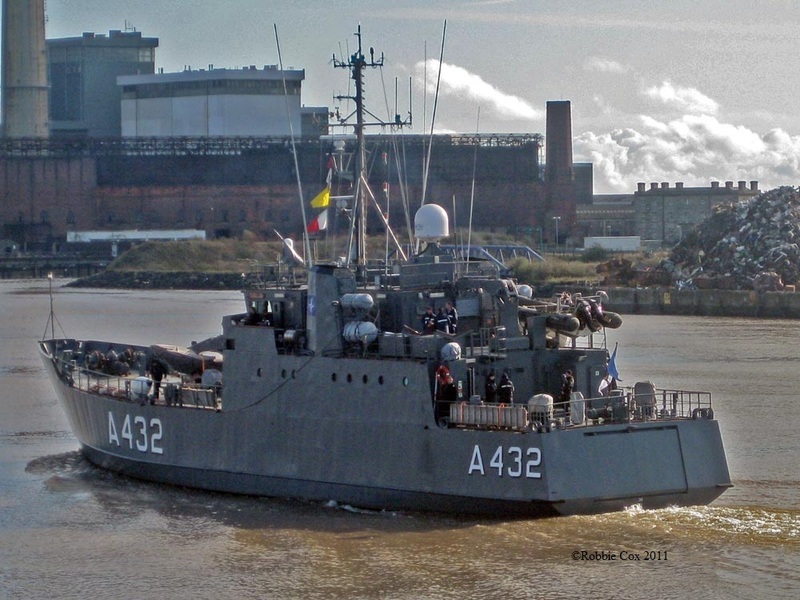 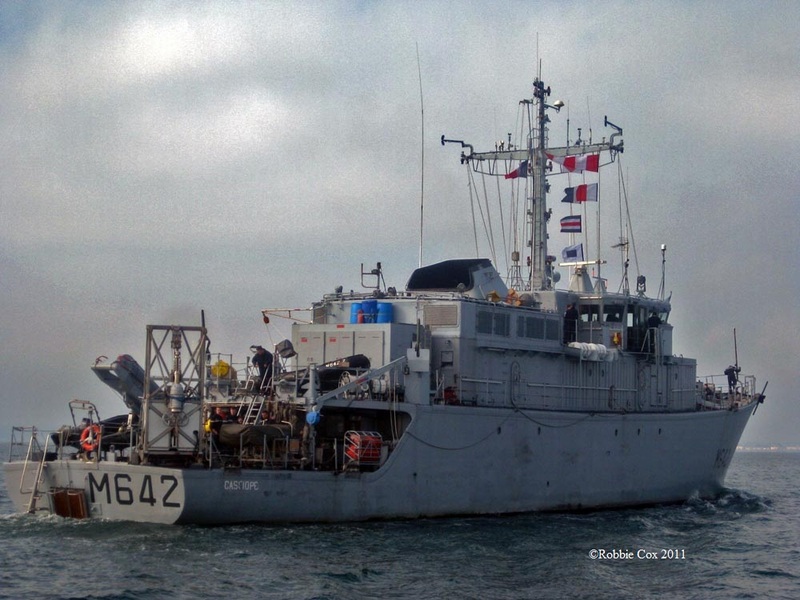 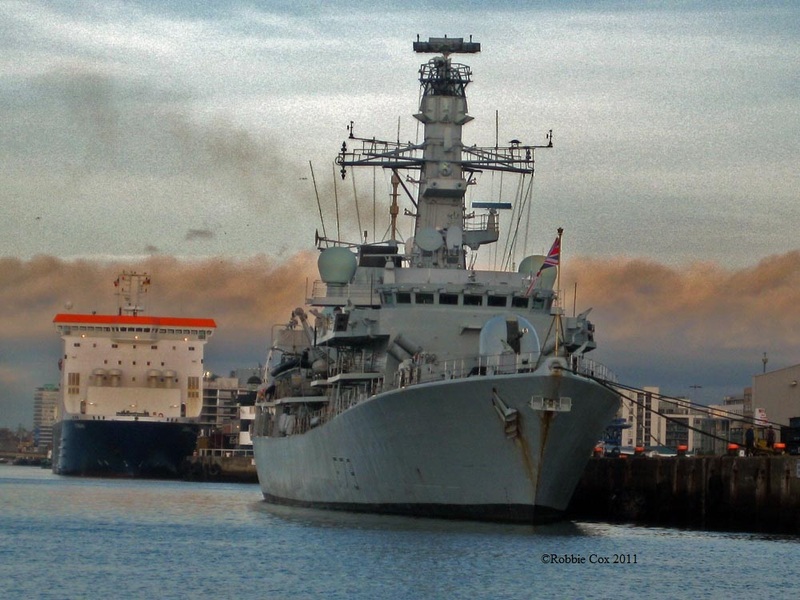 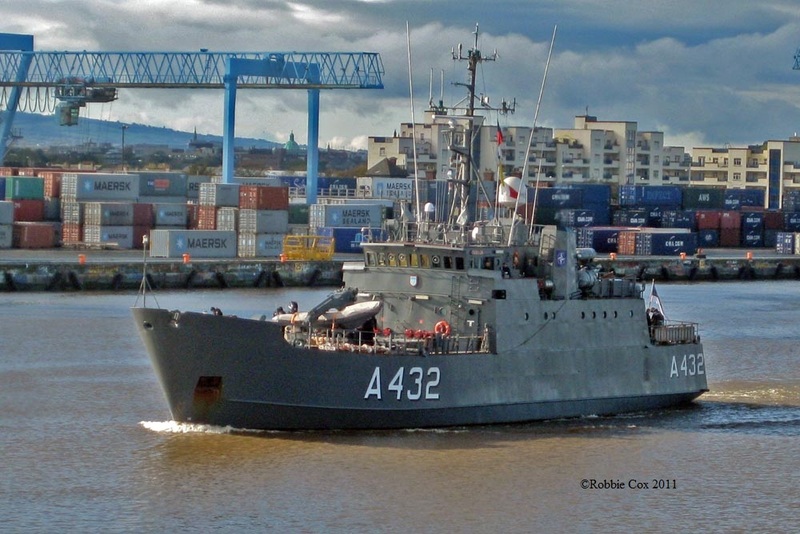 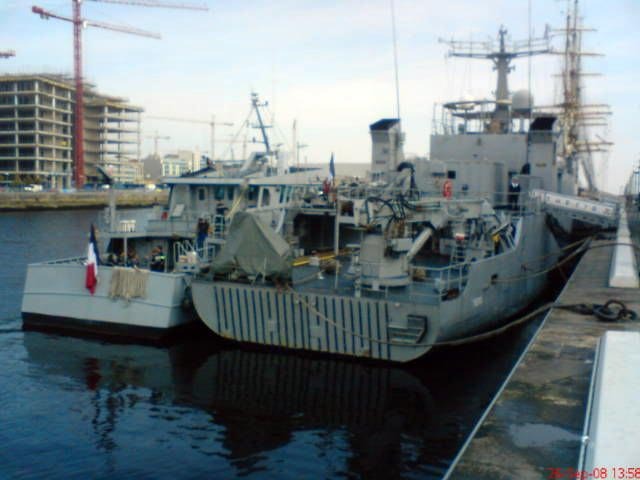 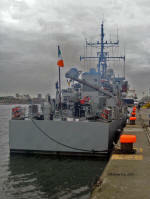 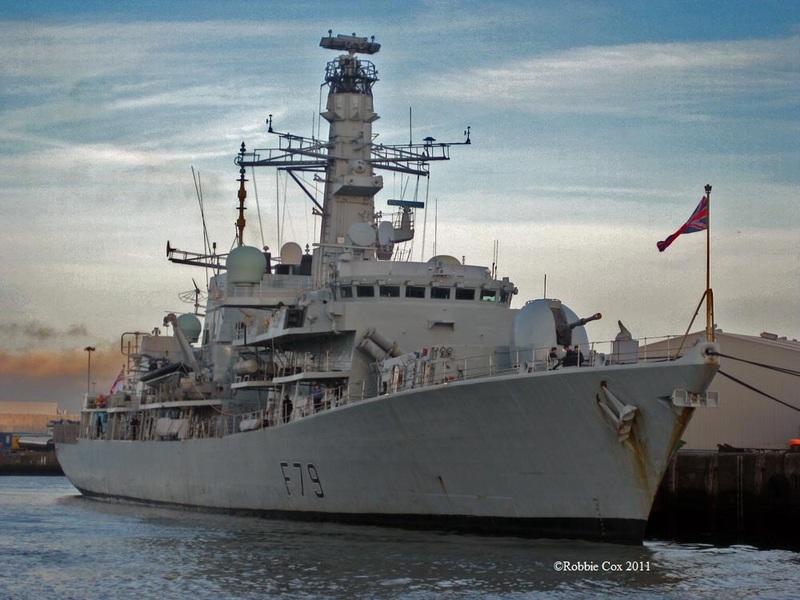 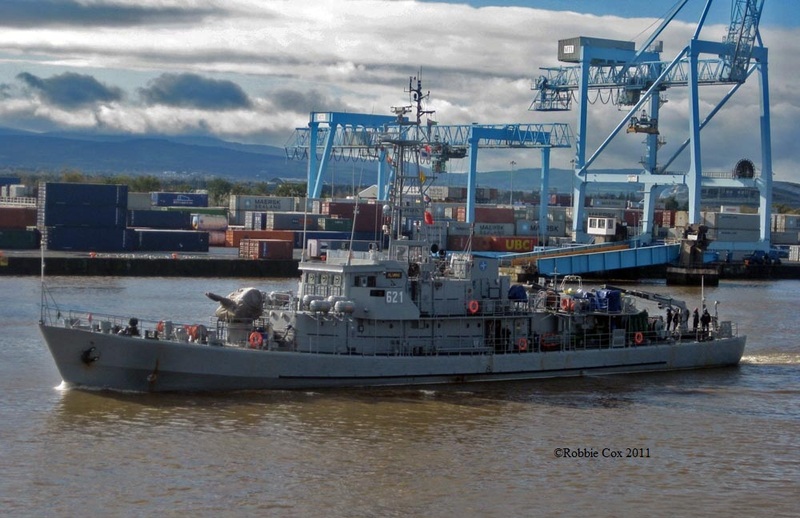 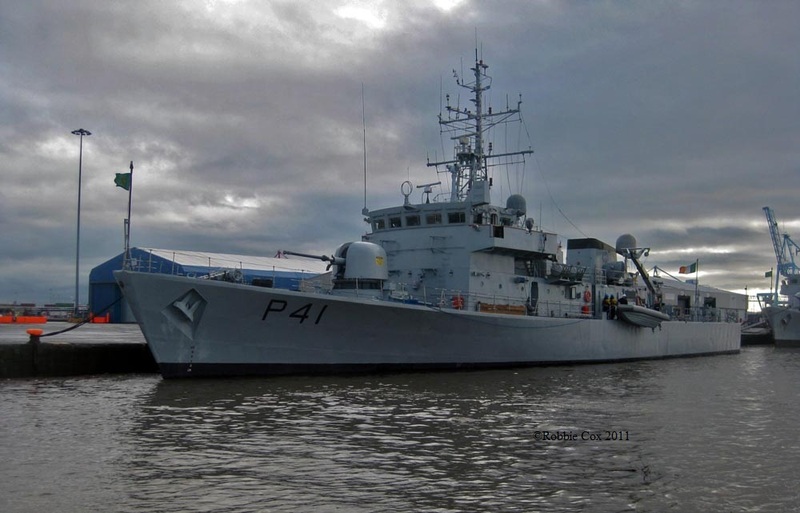 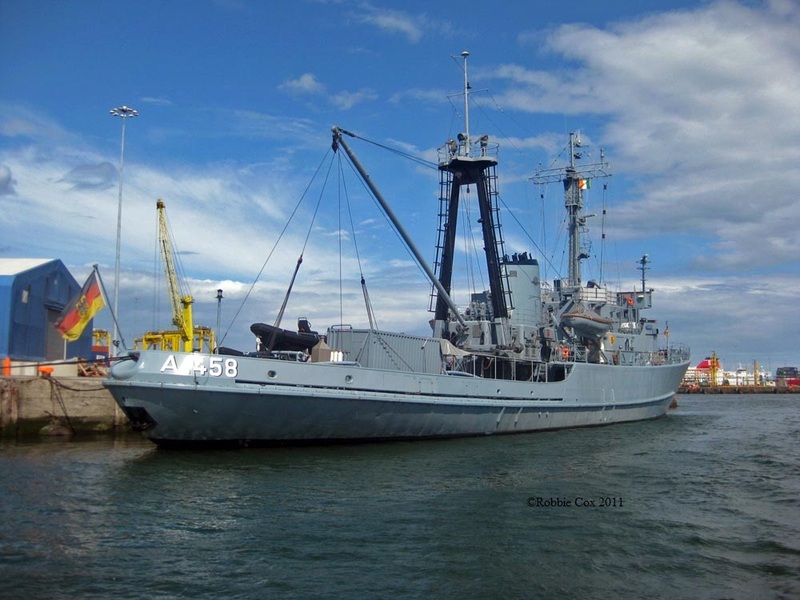 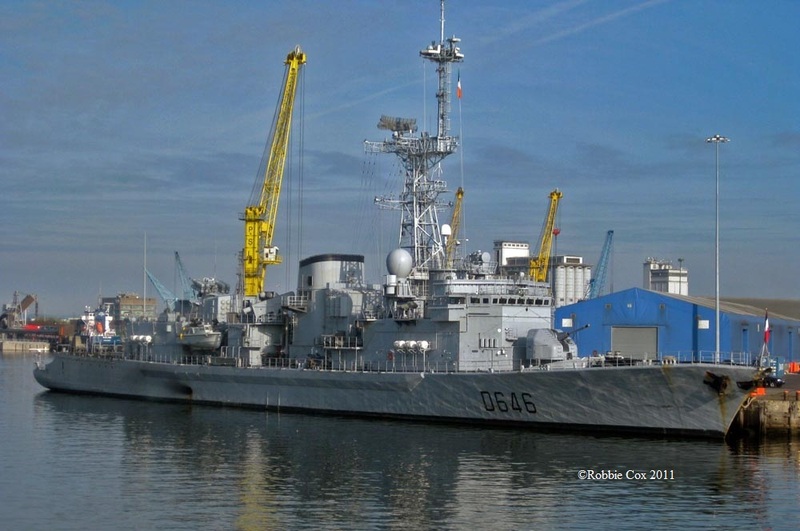 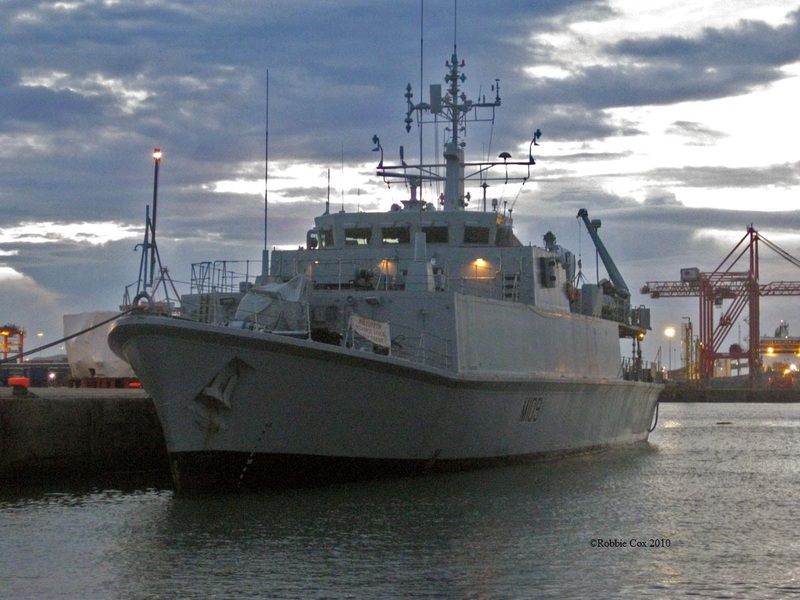 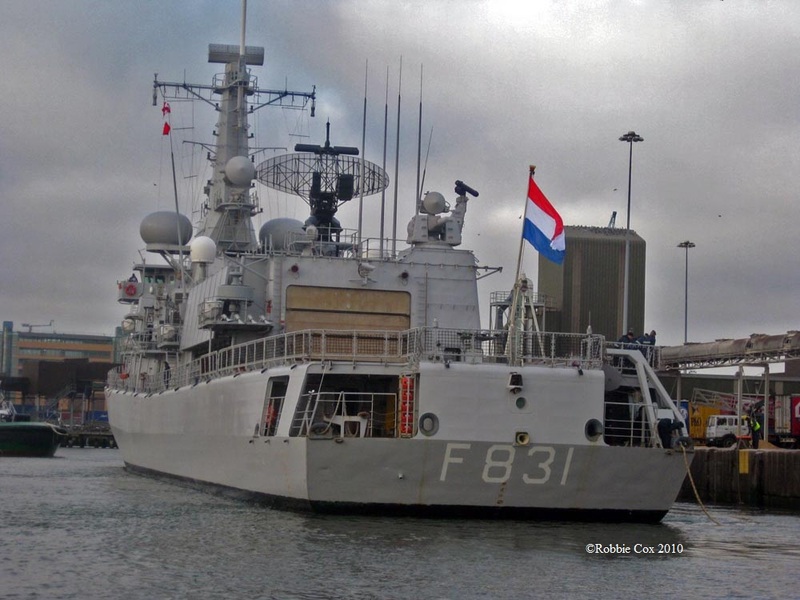 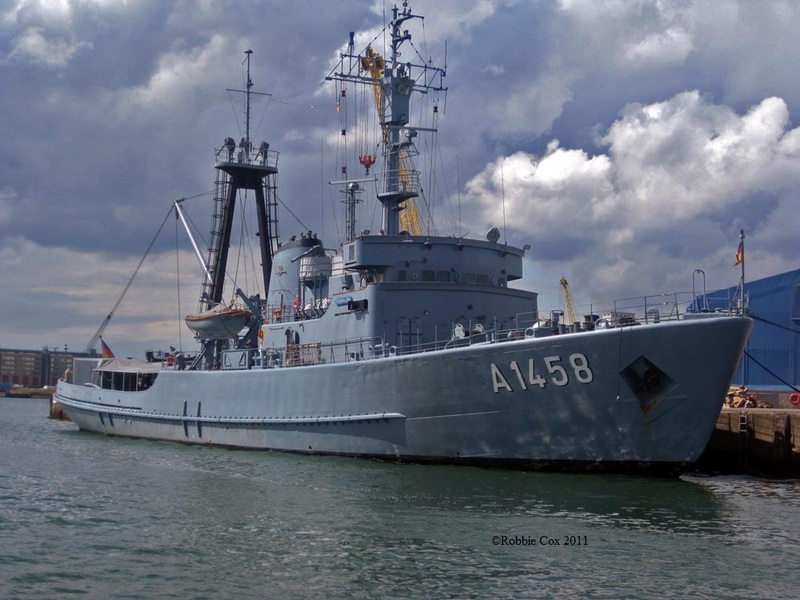 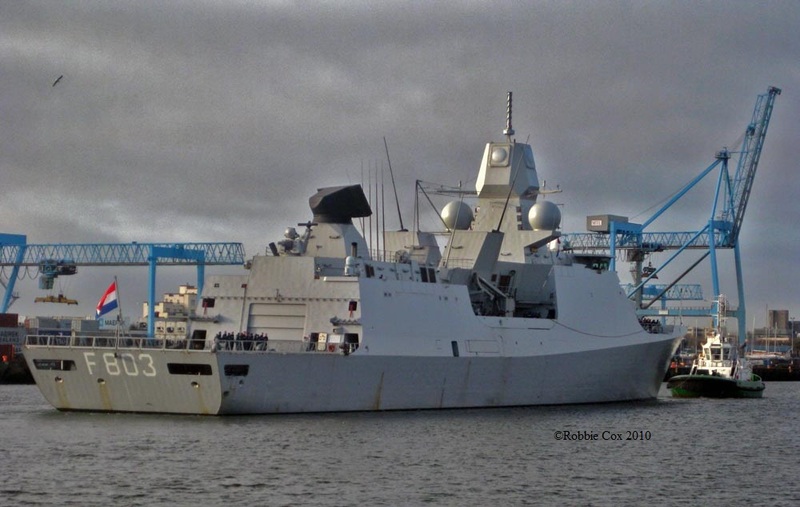 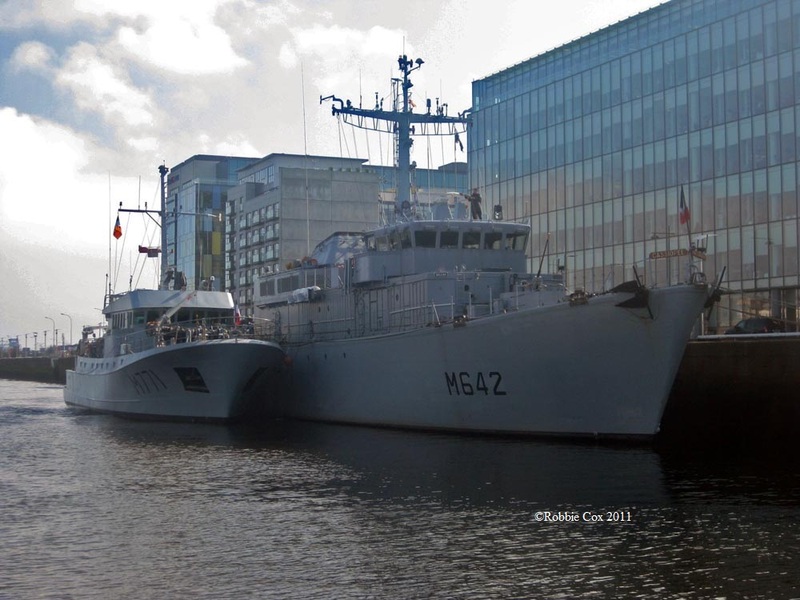 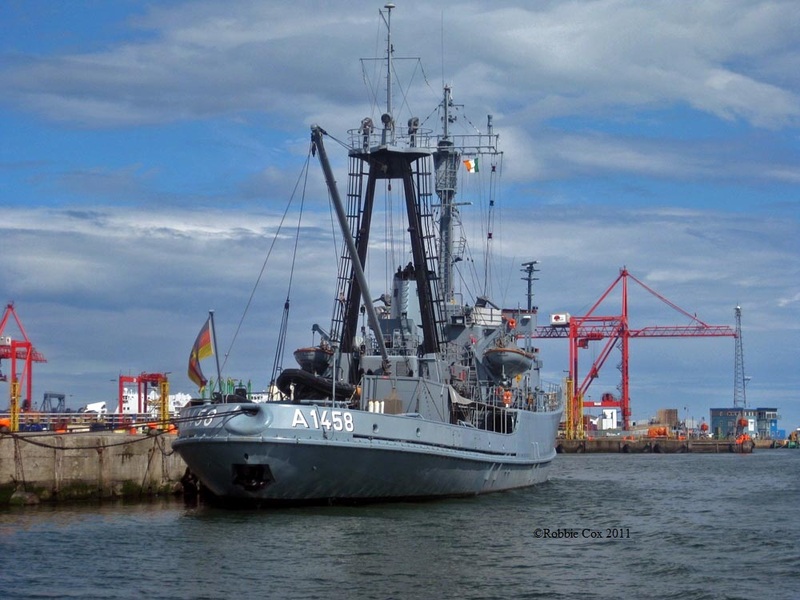 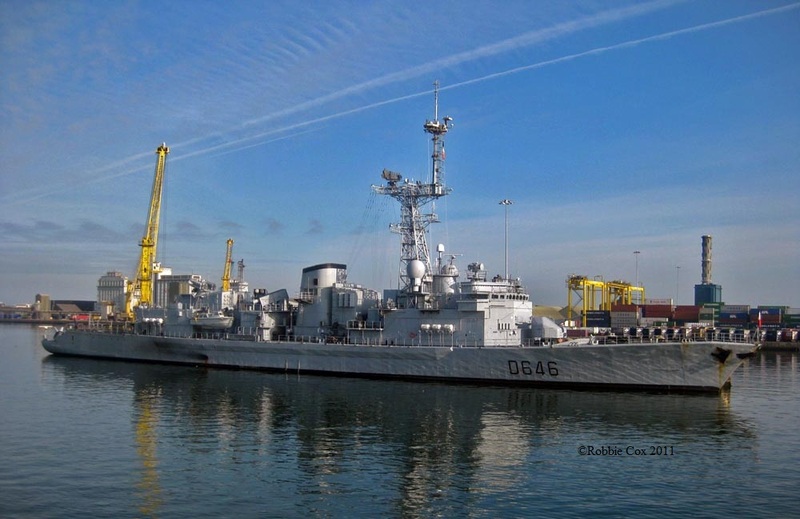 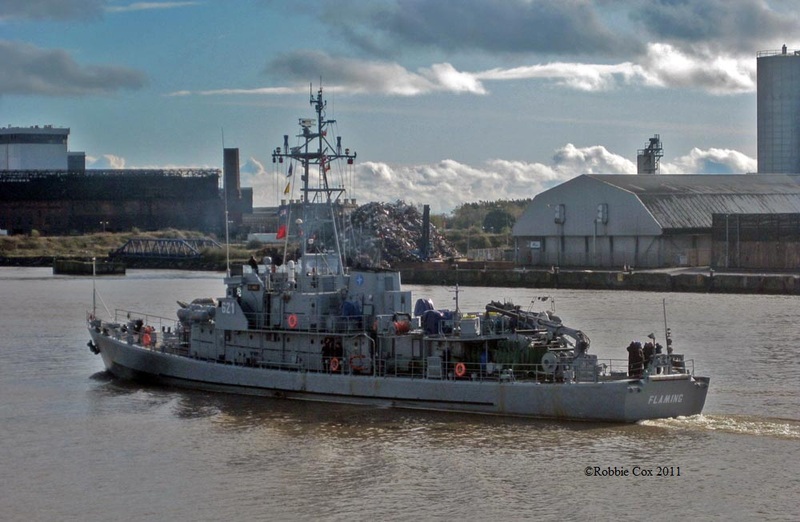 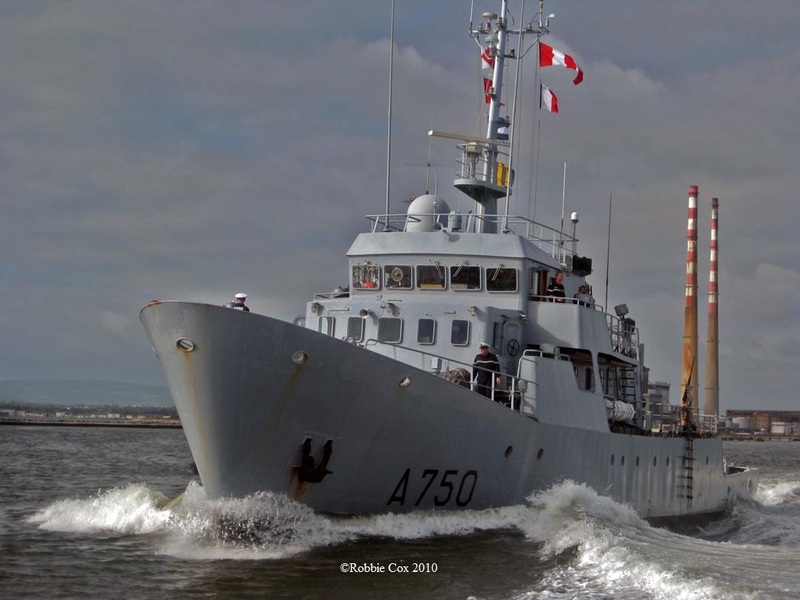 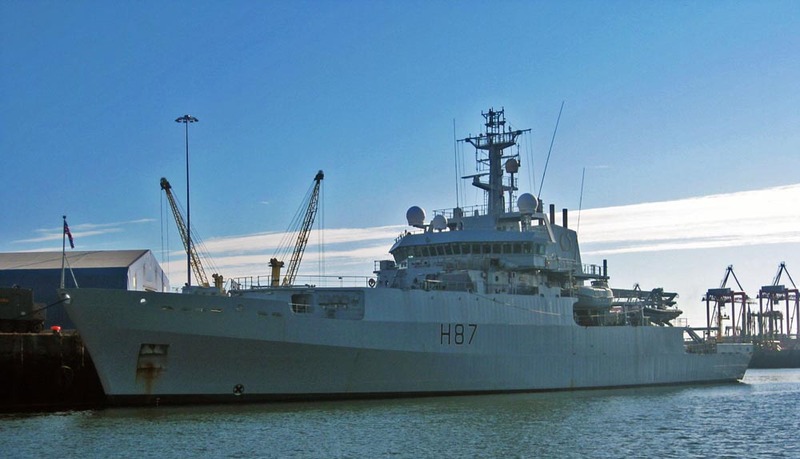 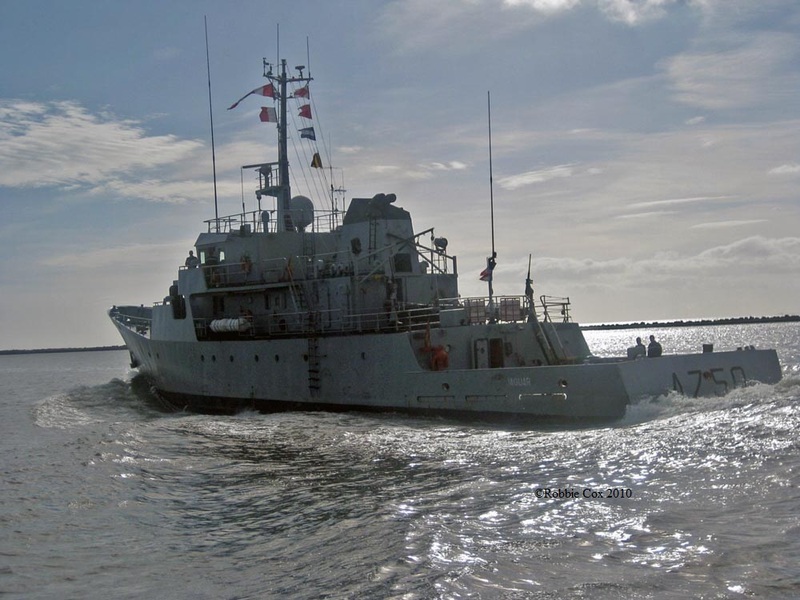 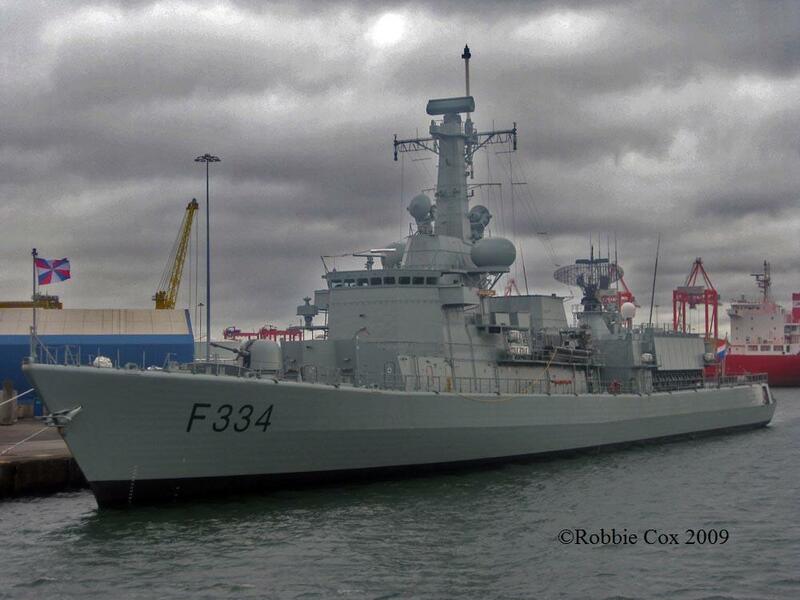 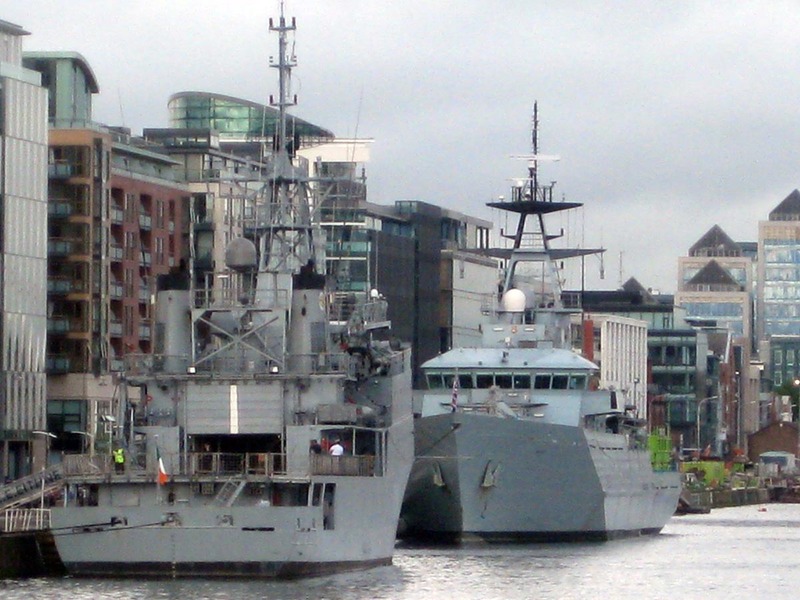 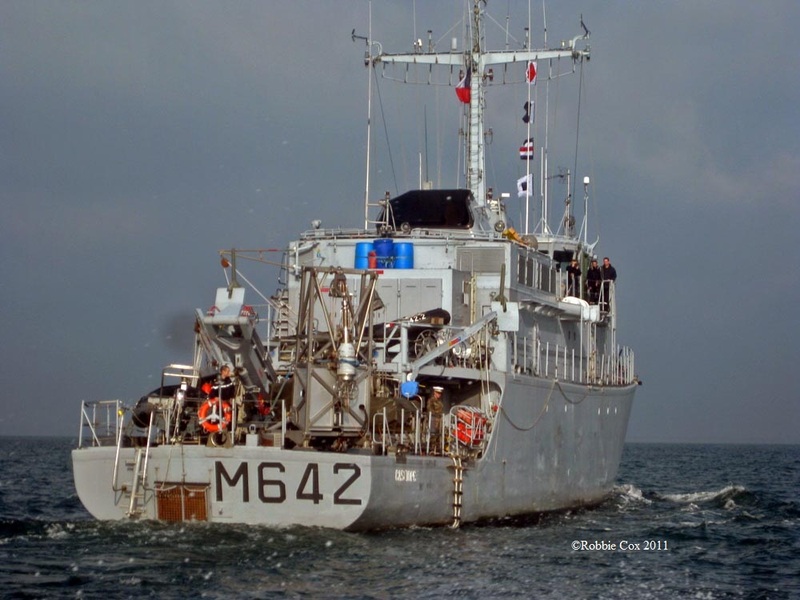 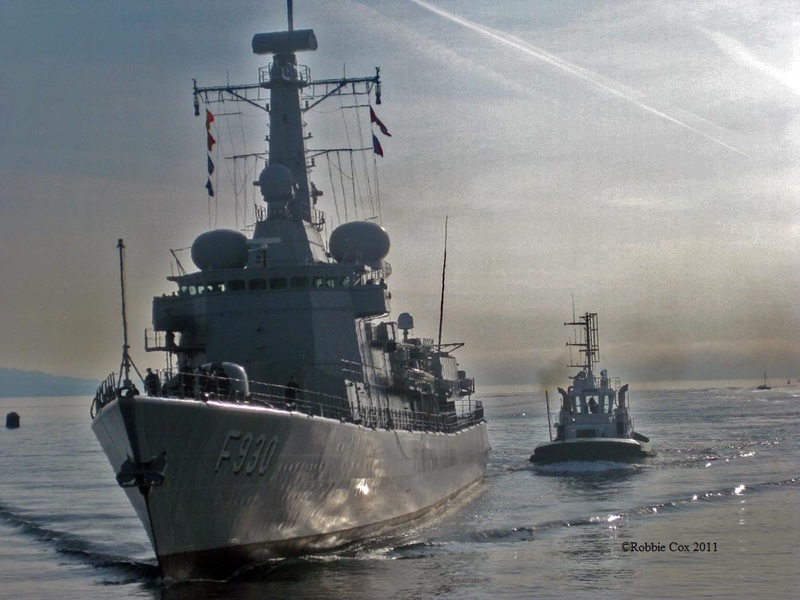 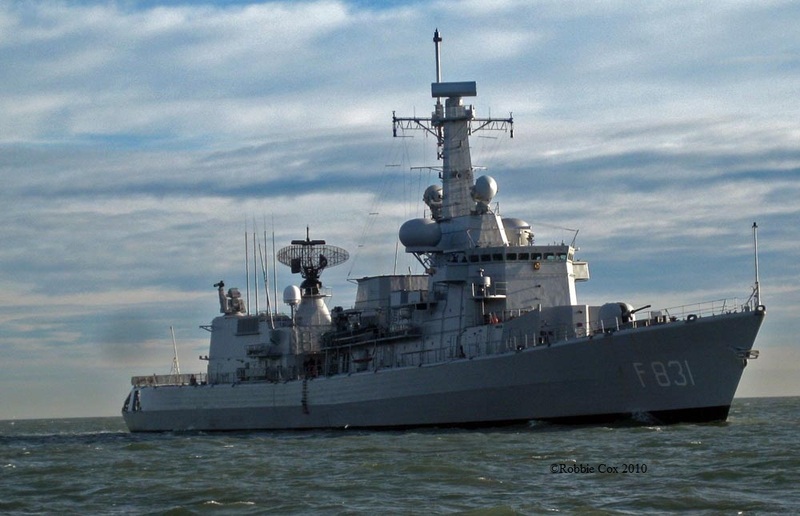 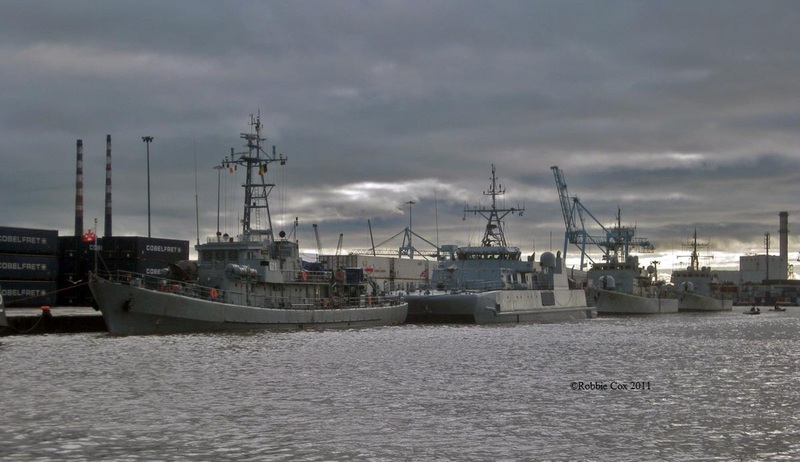 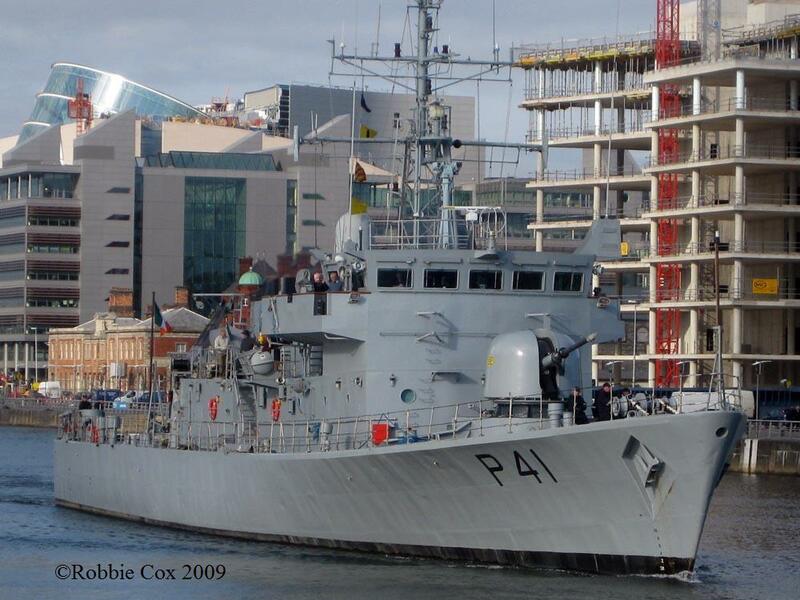 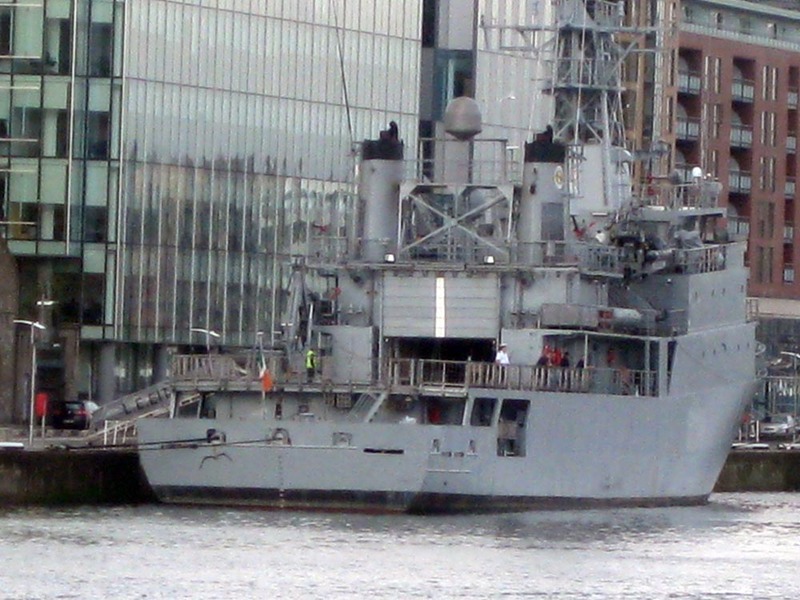 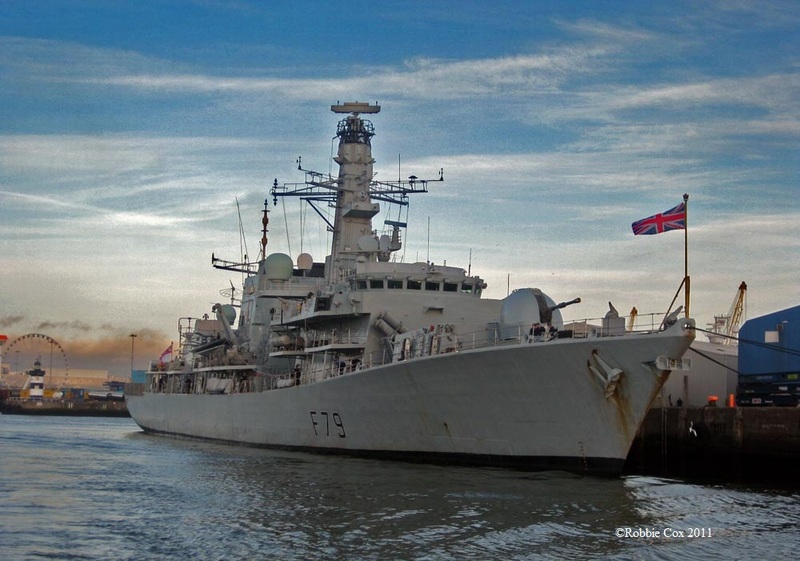 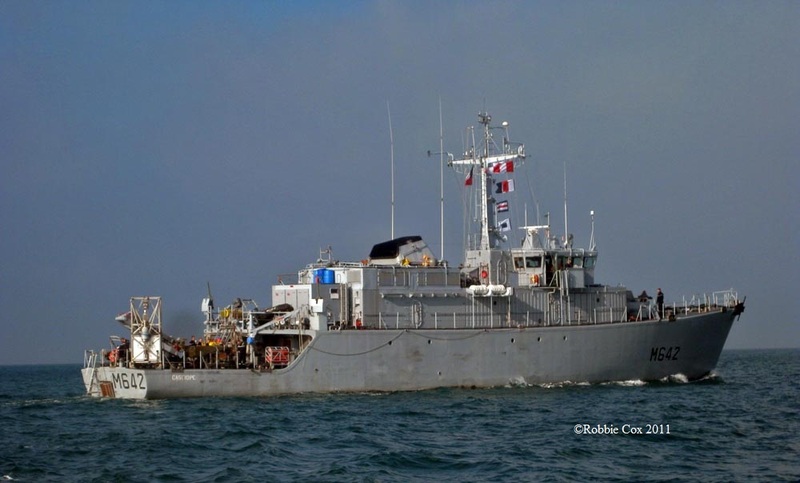 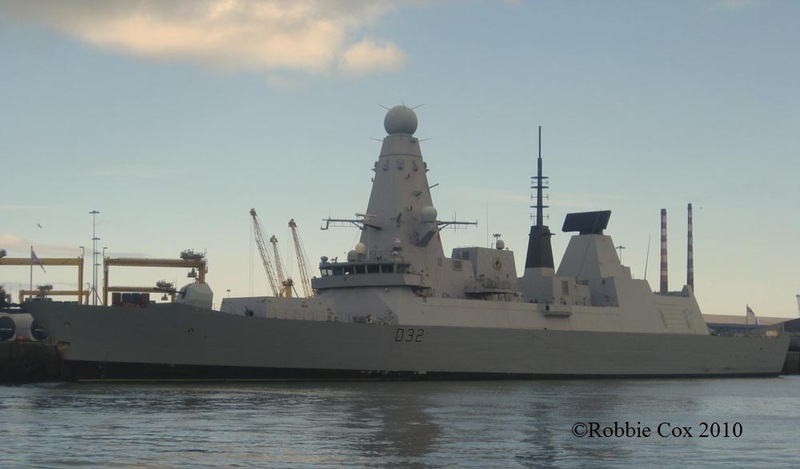 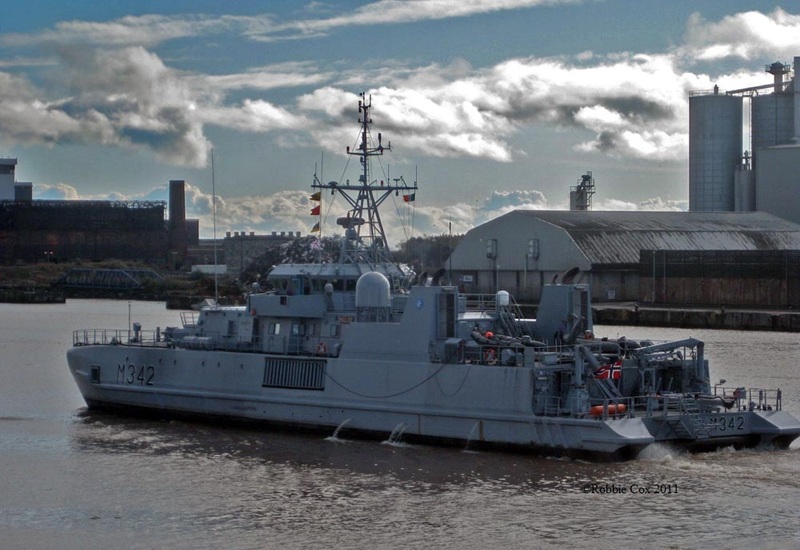 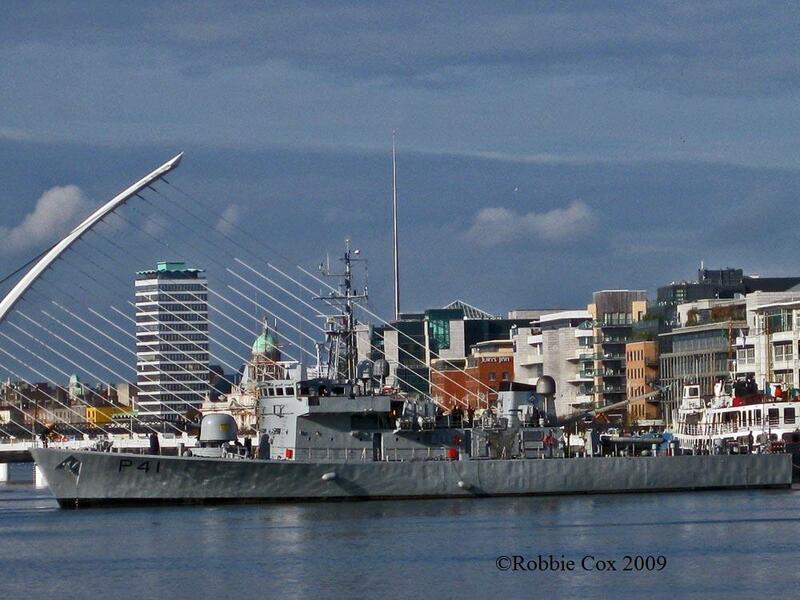 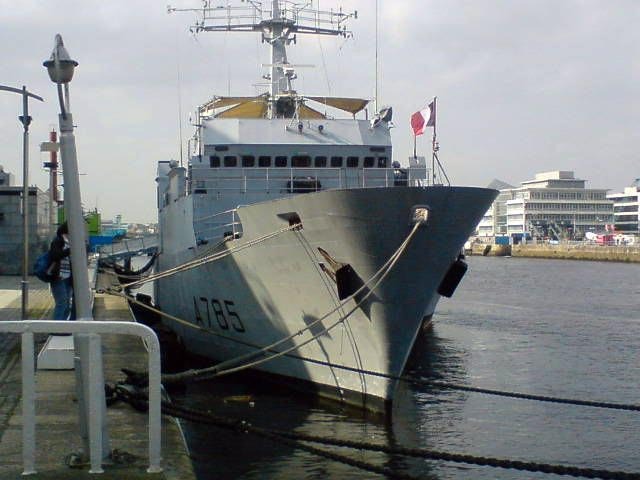 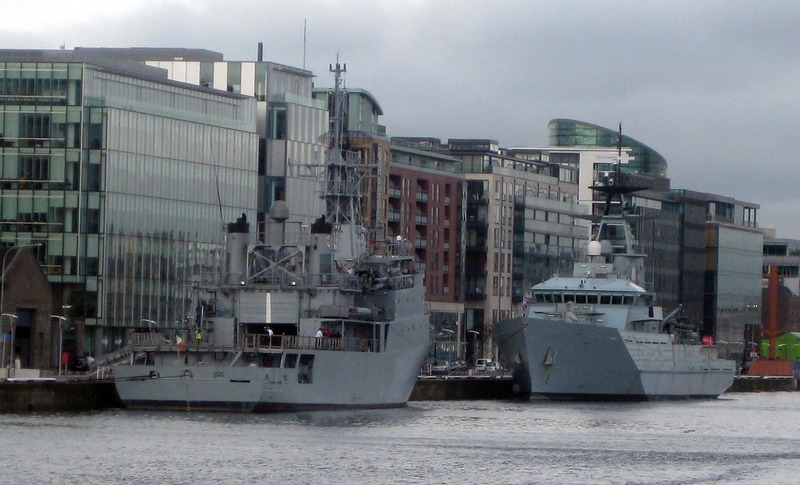 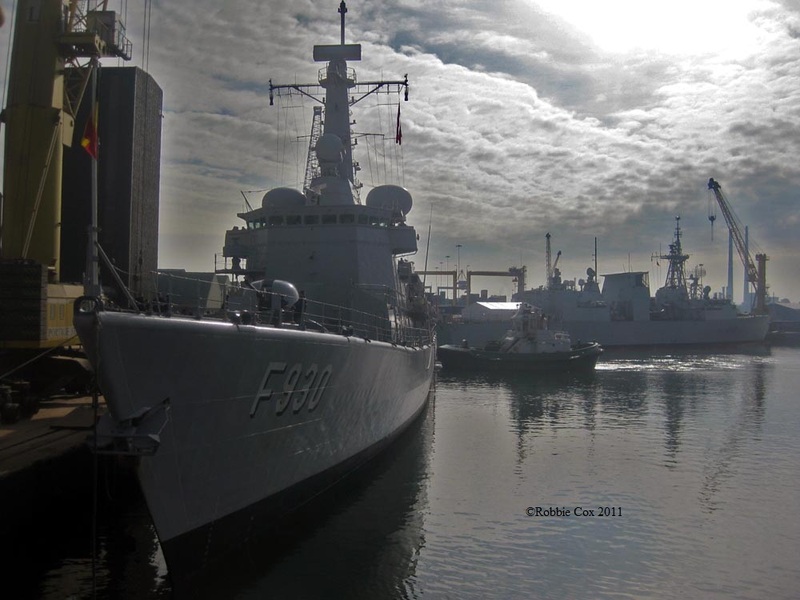 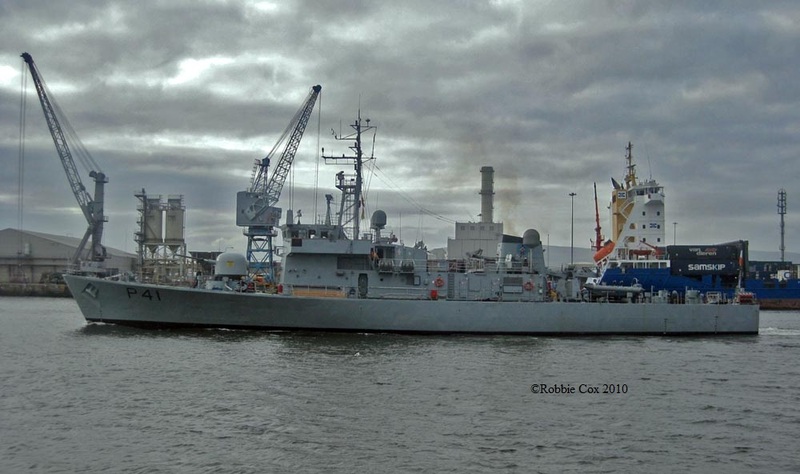 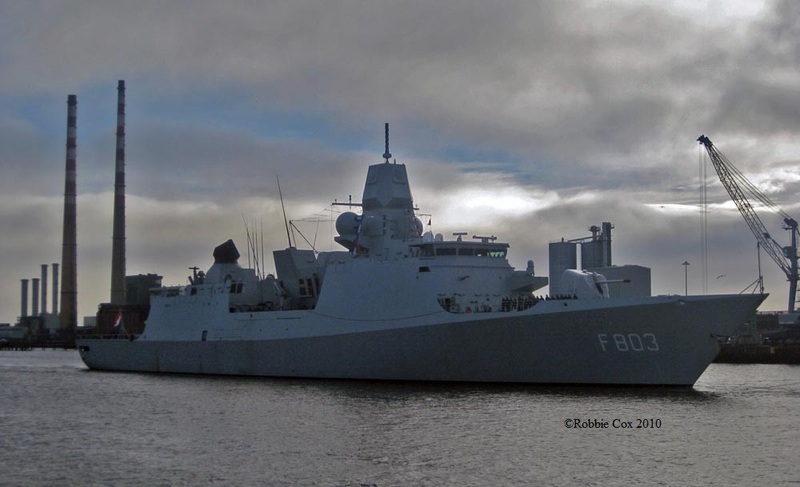 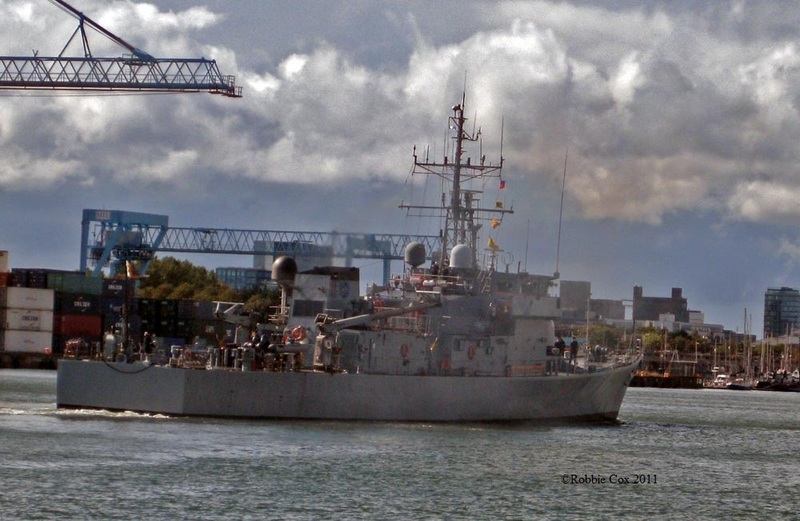 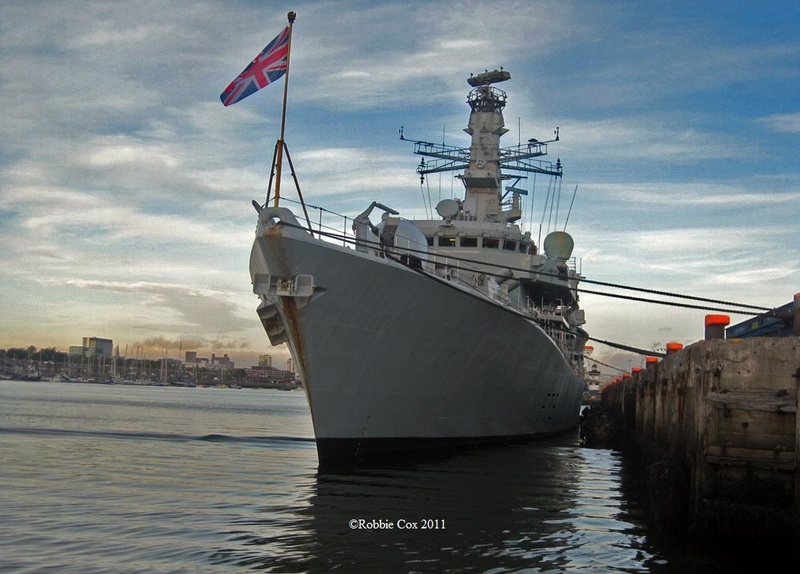 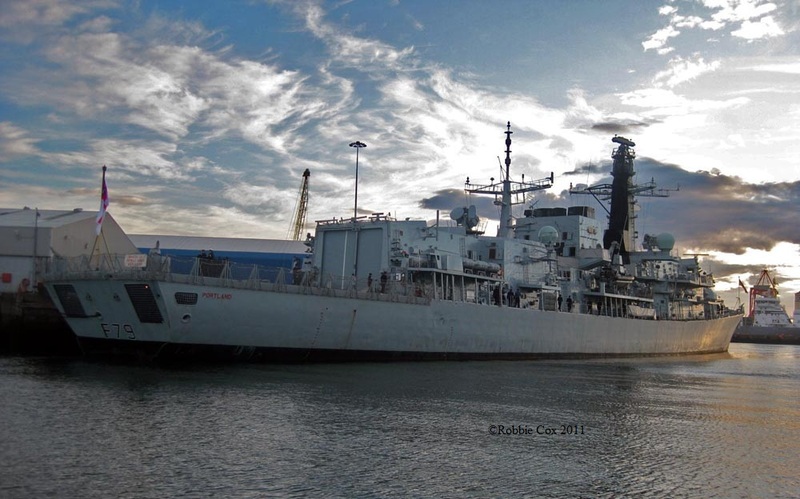 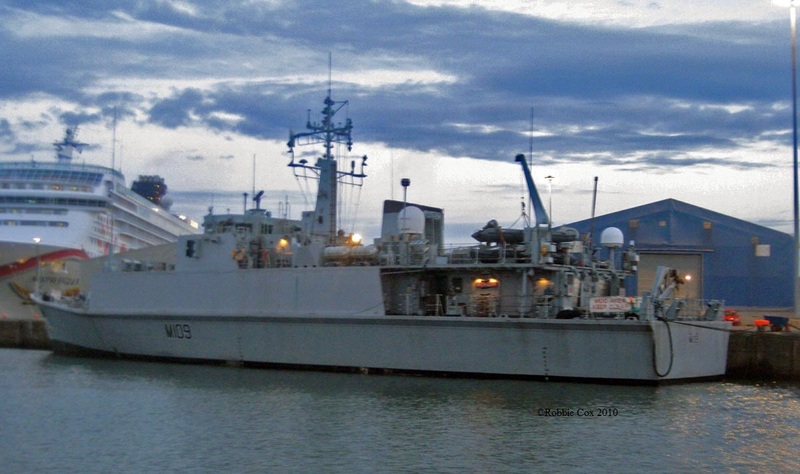 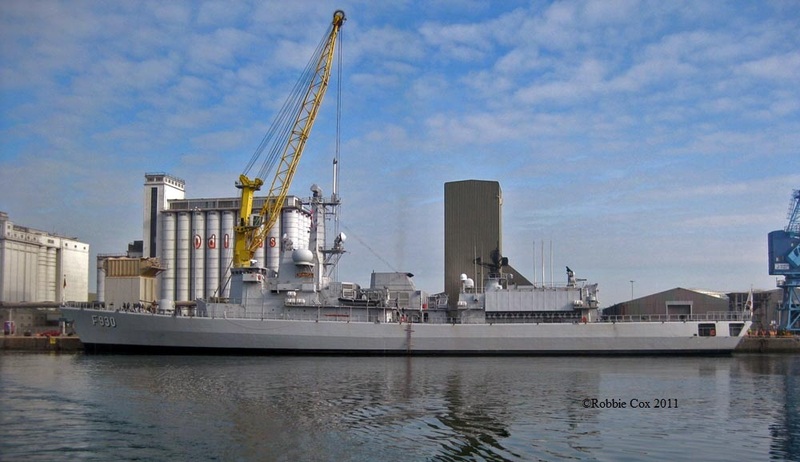 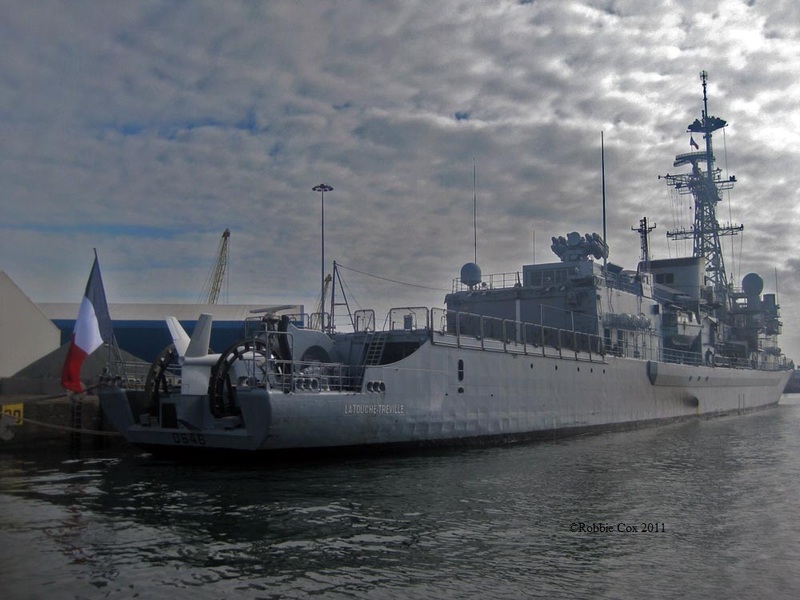 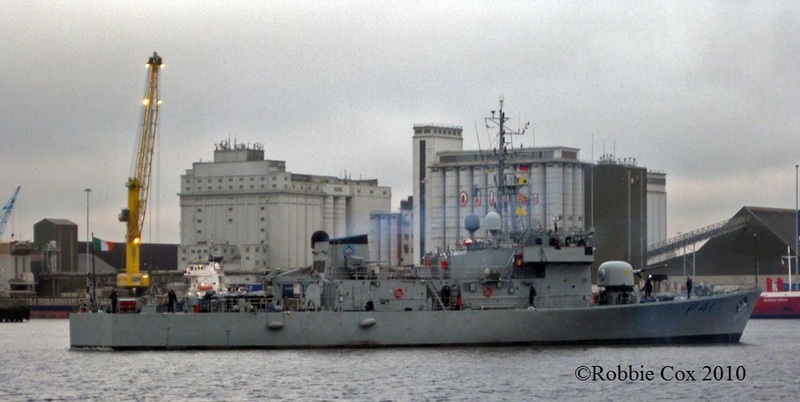 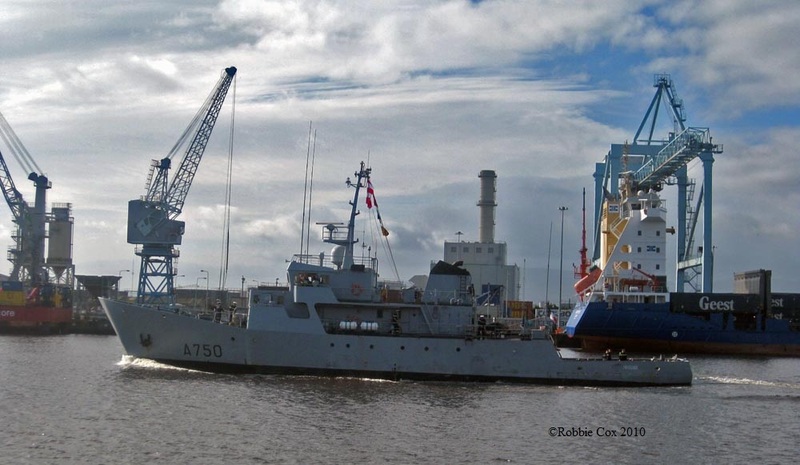 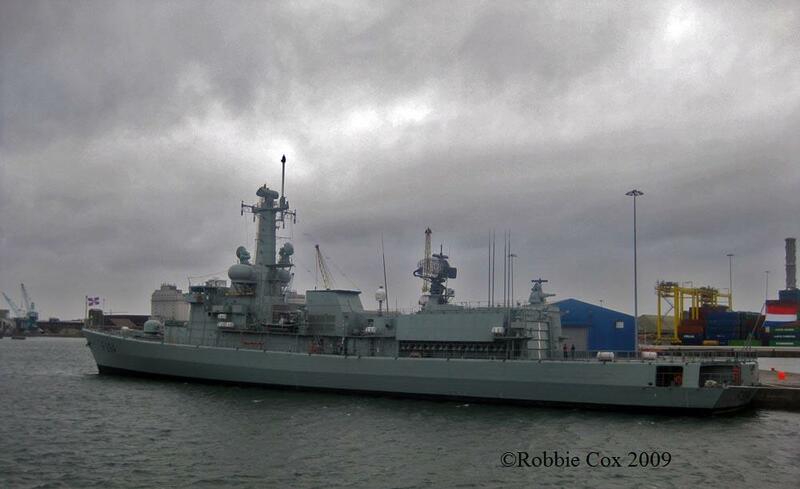 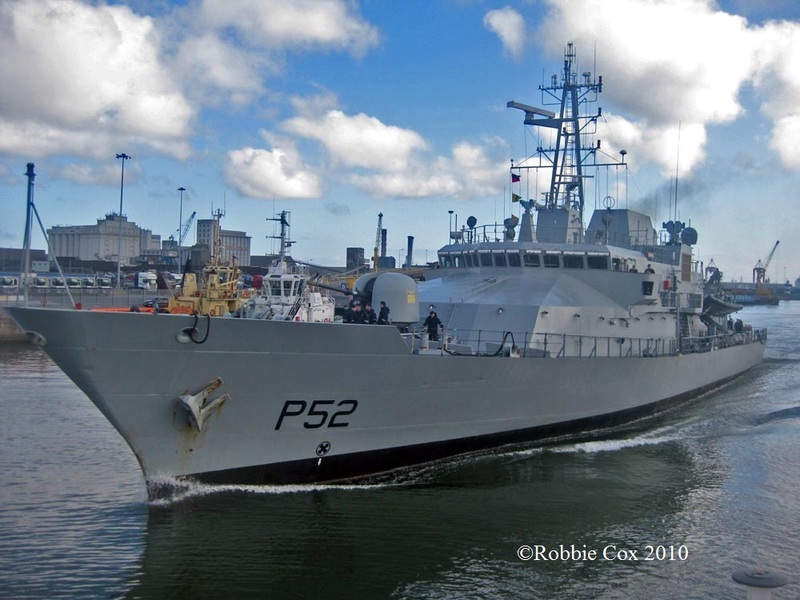 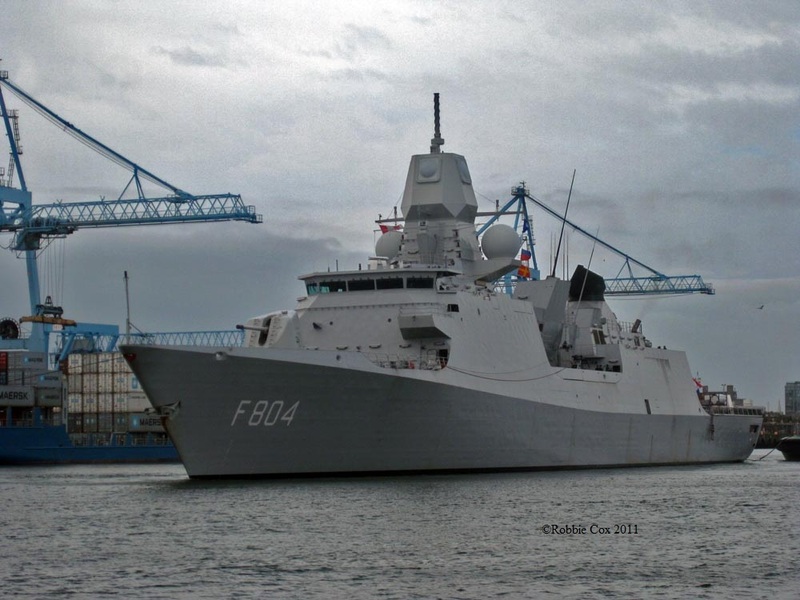 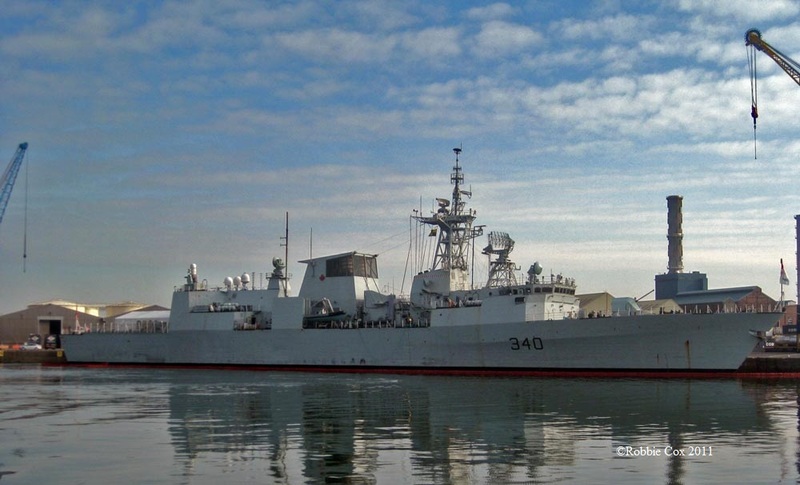 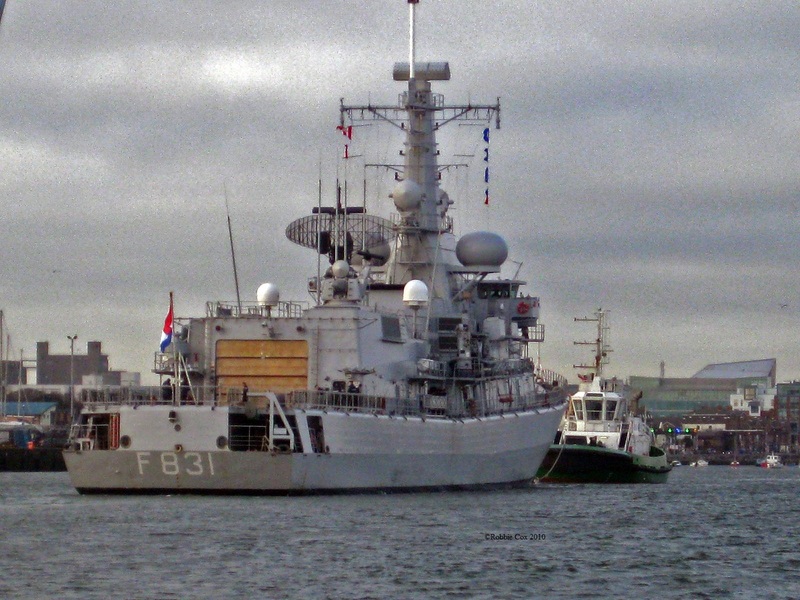 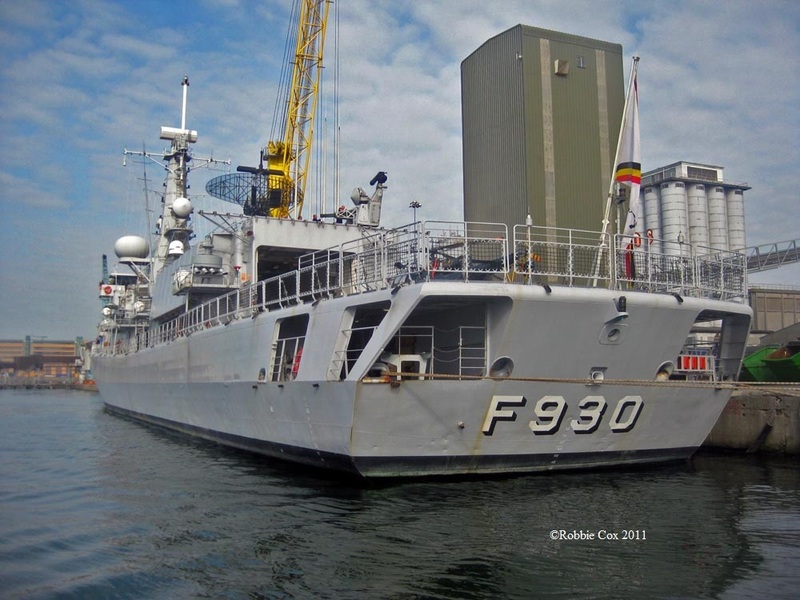 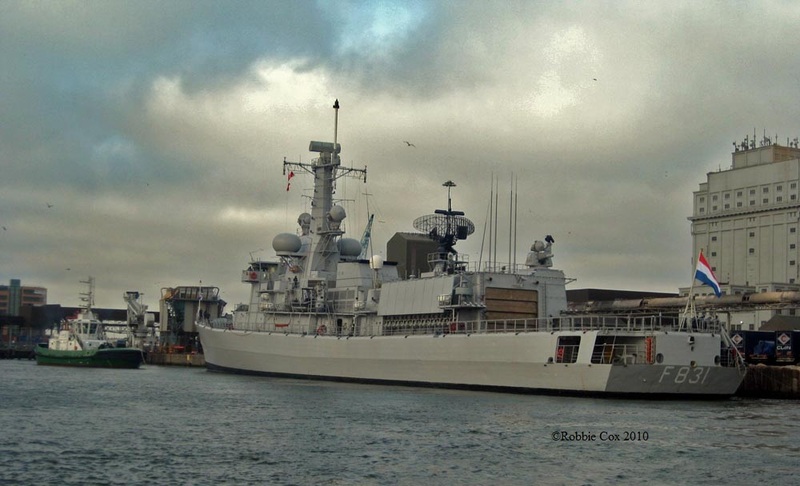 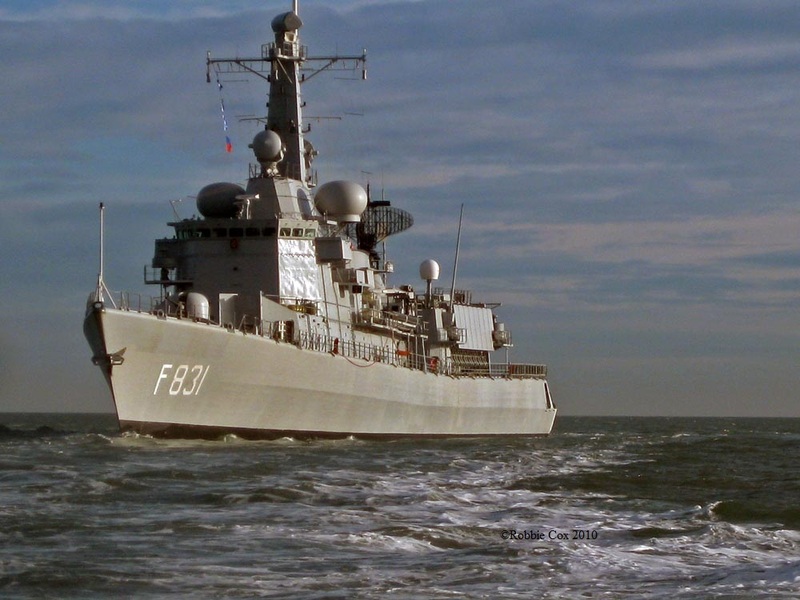 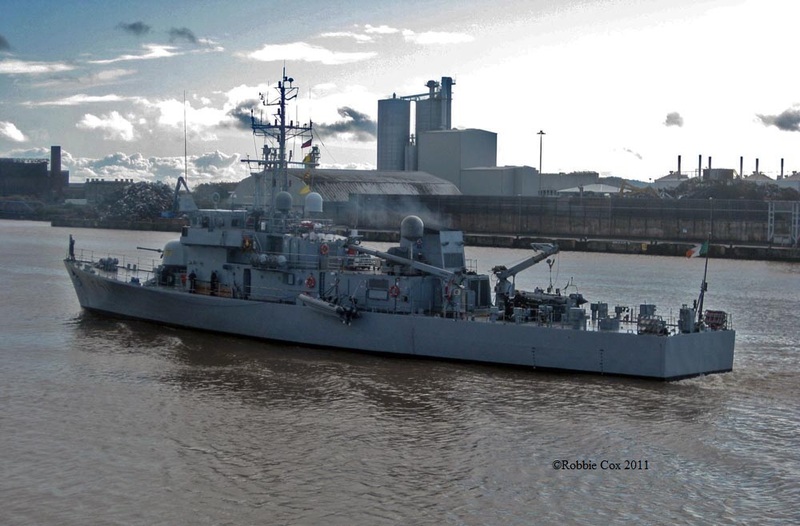 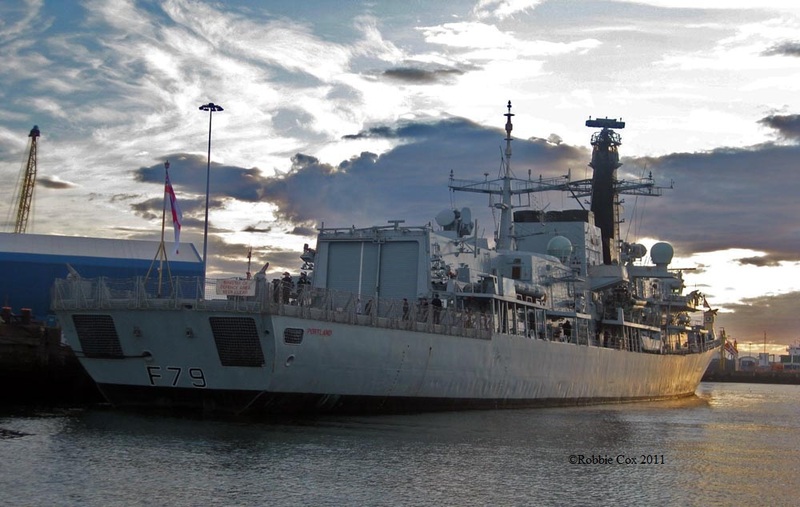 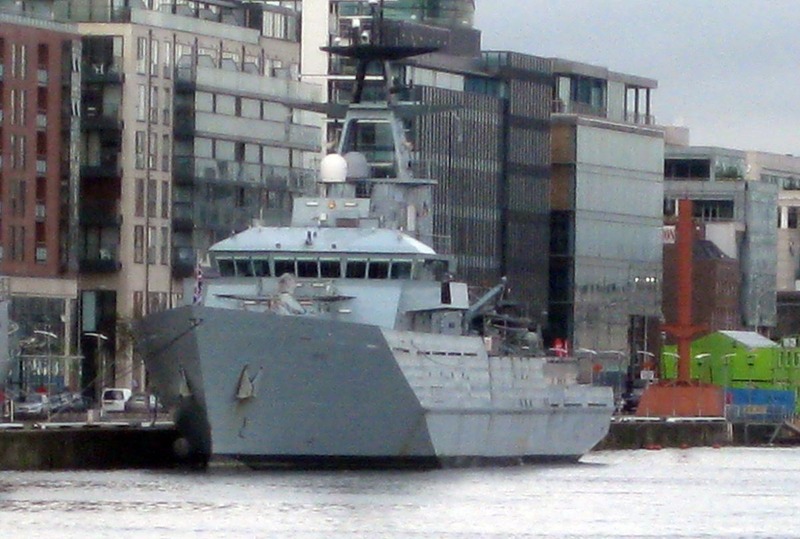 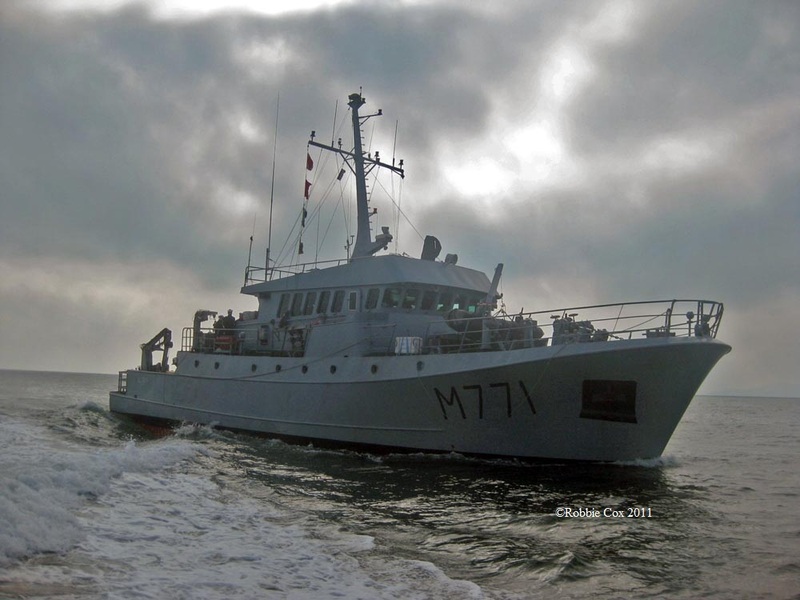 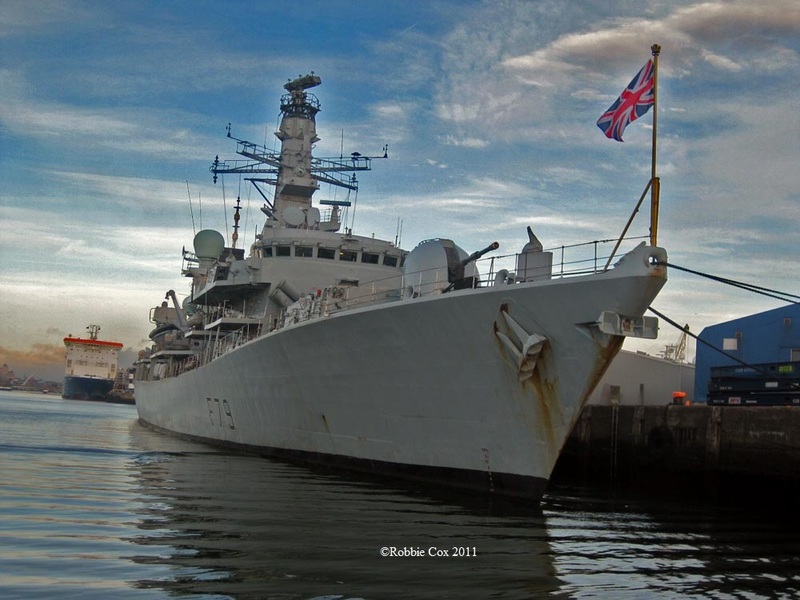 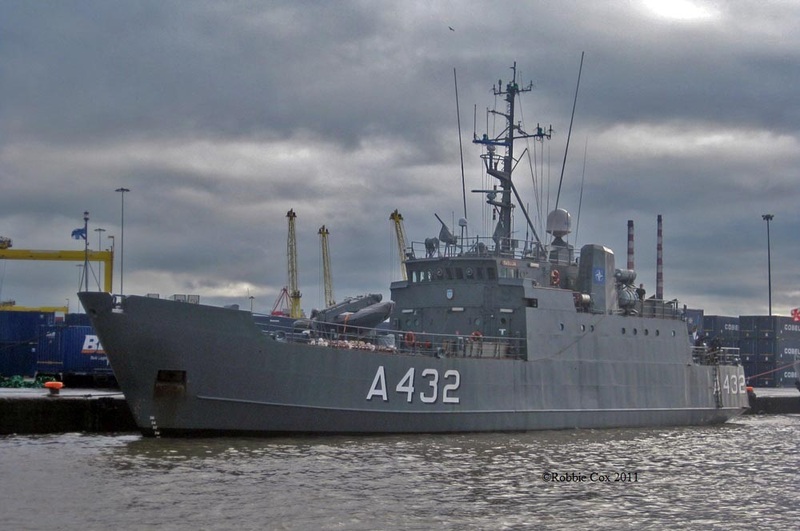 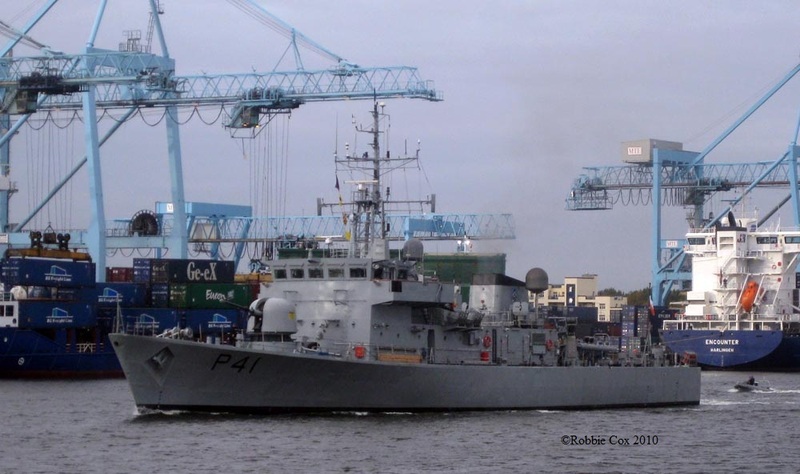 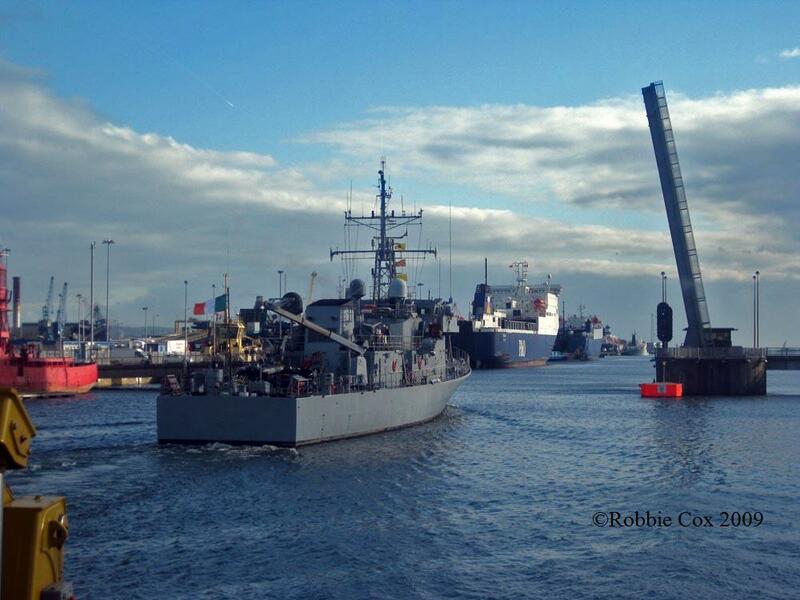 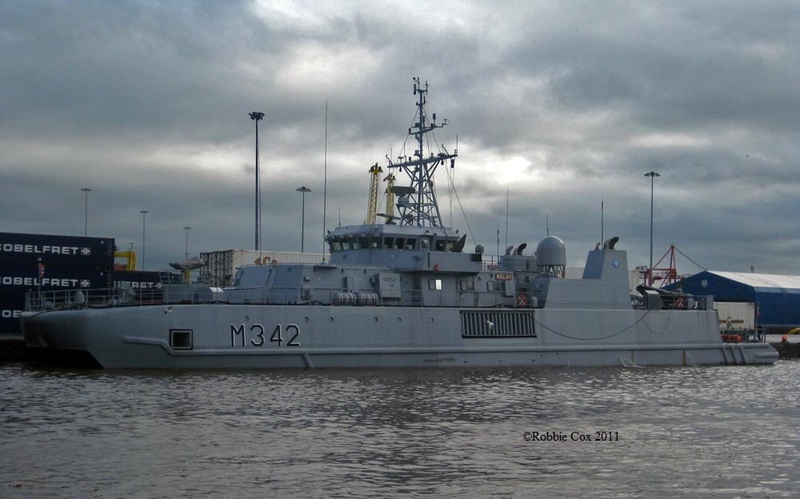 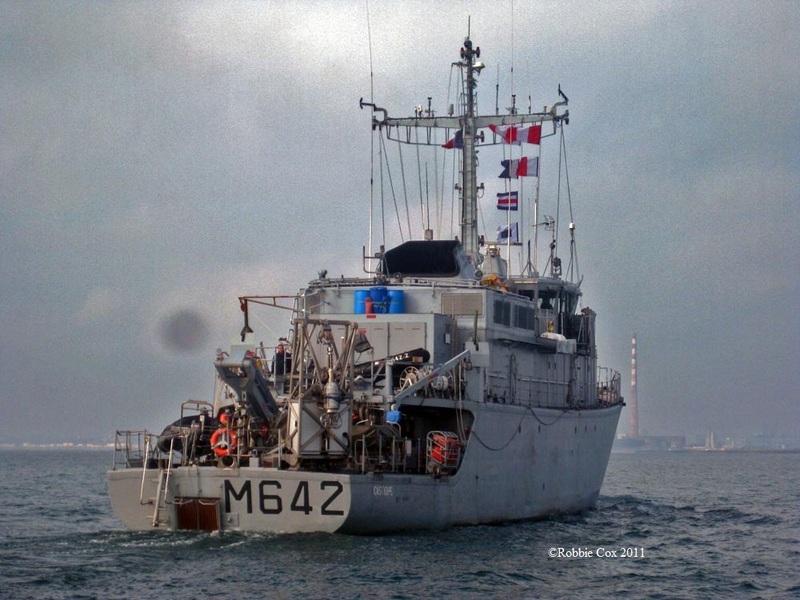 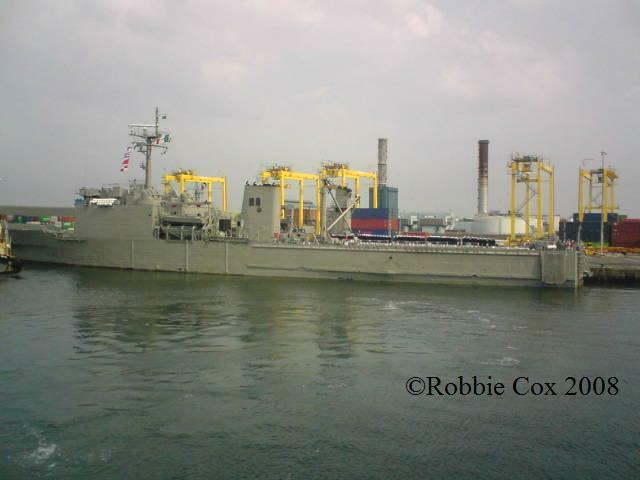 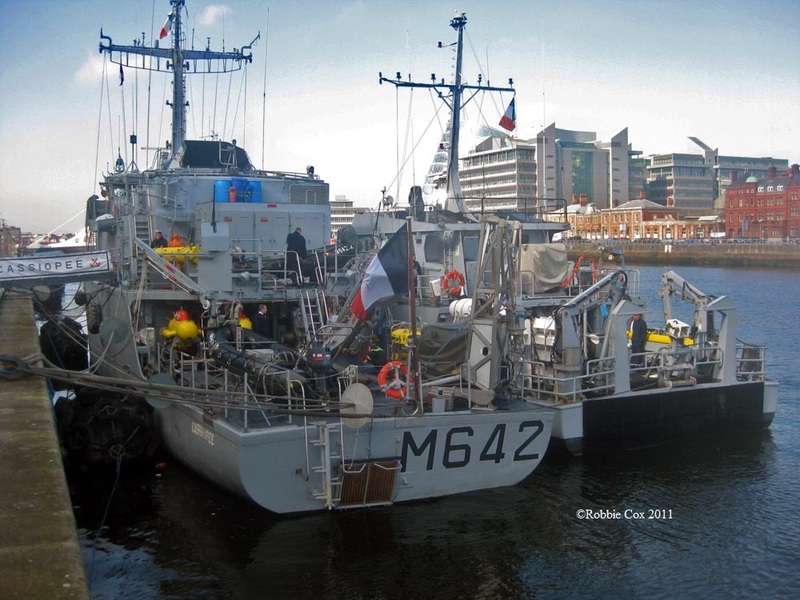 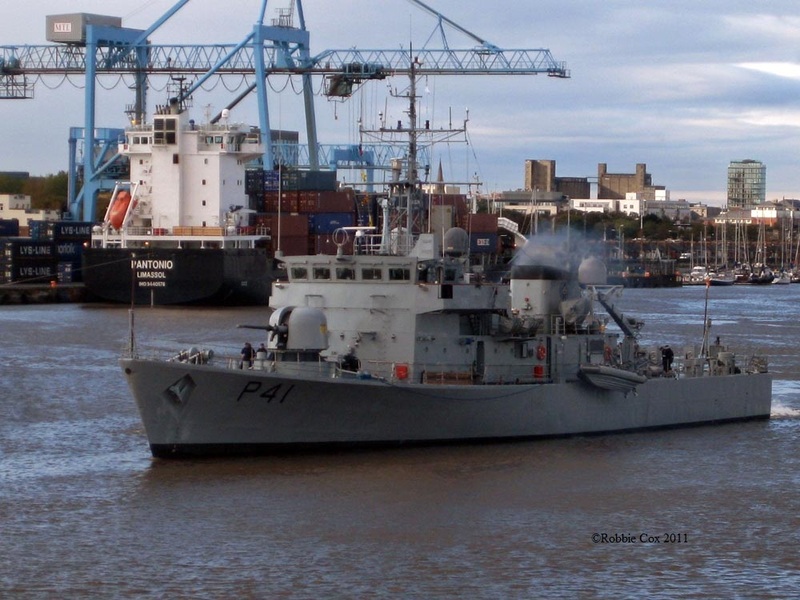 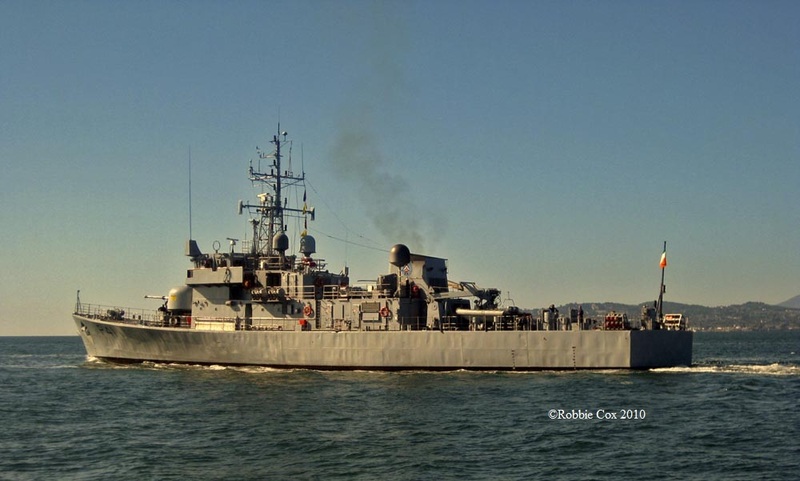 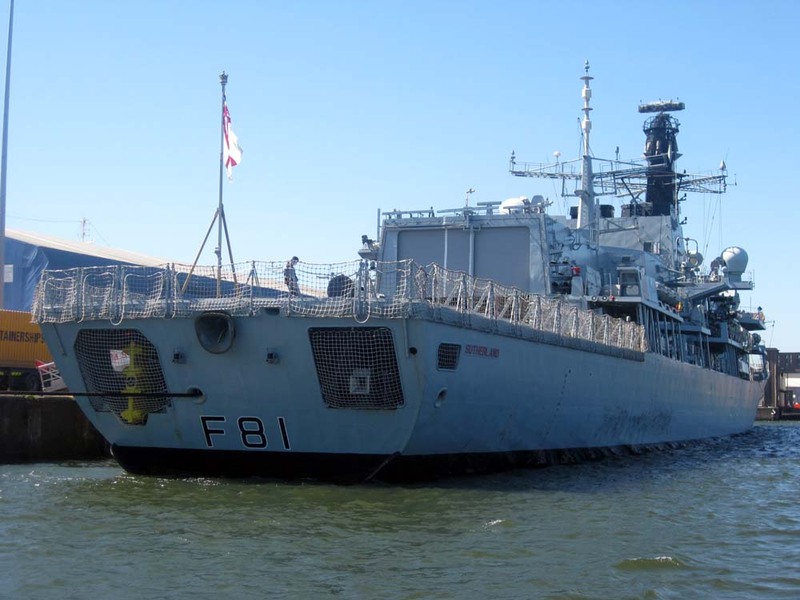 Visit of Canadian, Belgian and French naval ships to Dublin port on the 17th.April 2011. 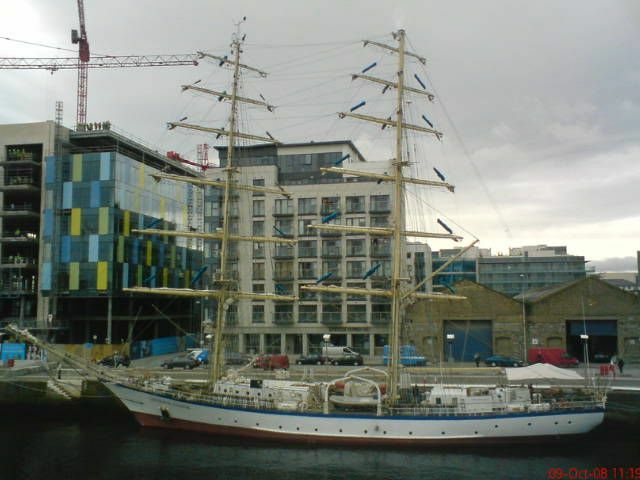 16th June 2009. 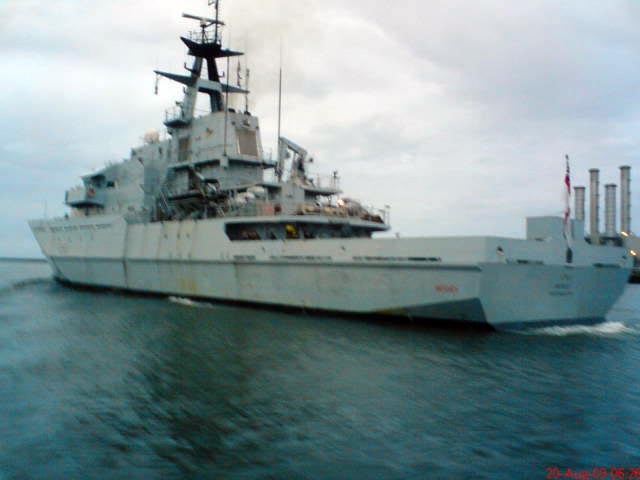 Sutherland 29-5-09.